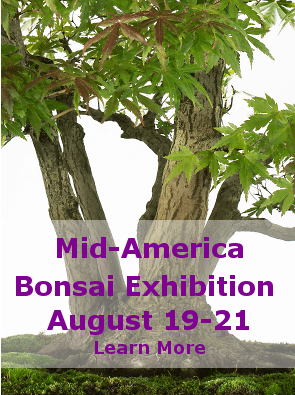 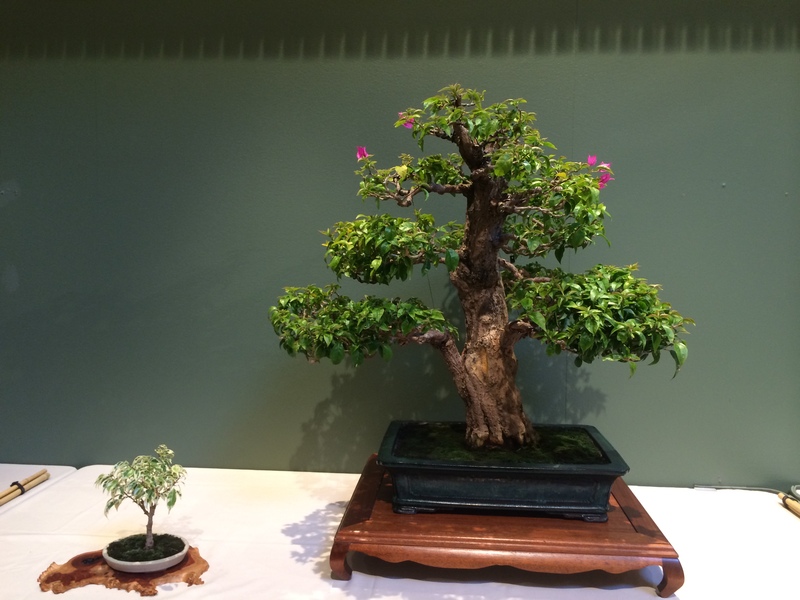 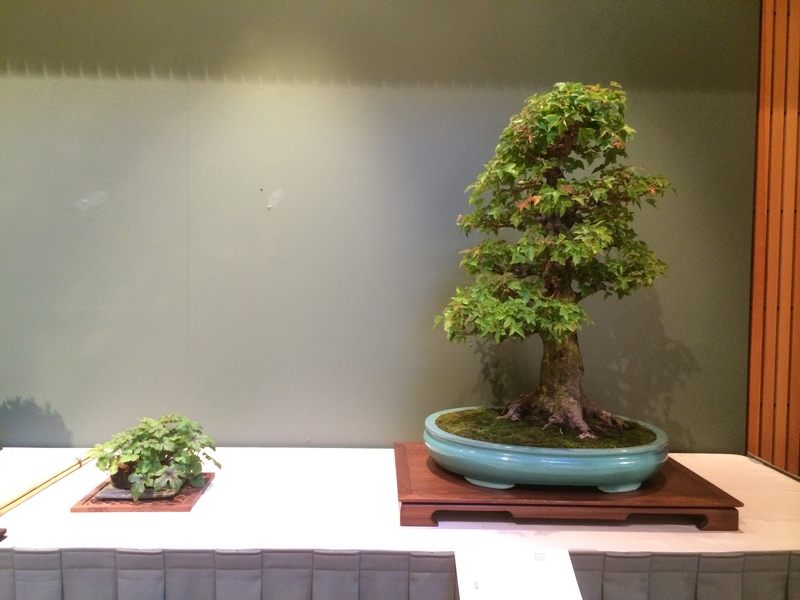 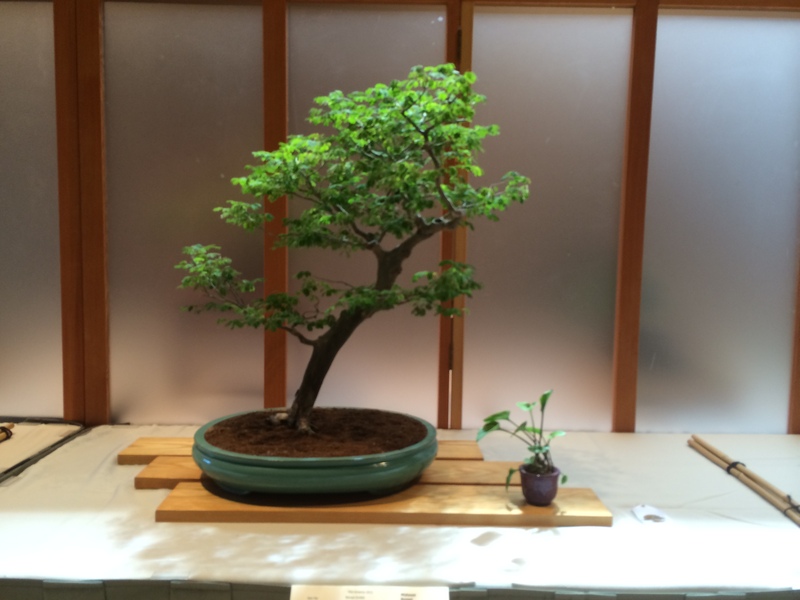 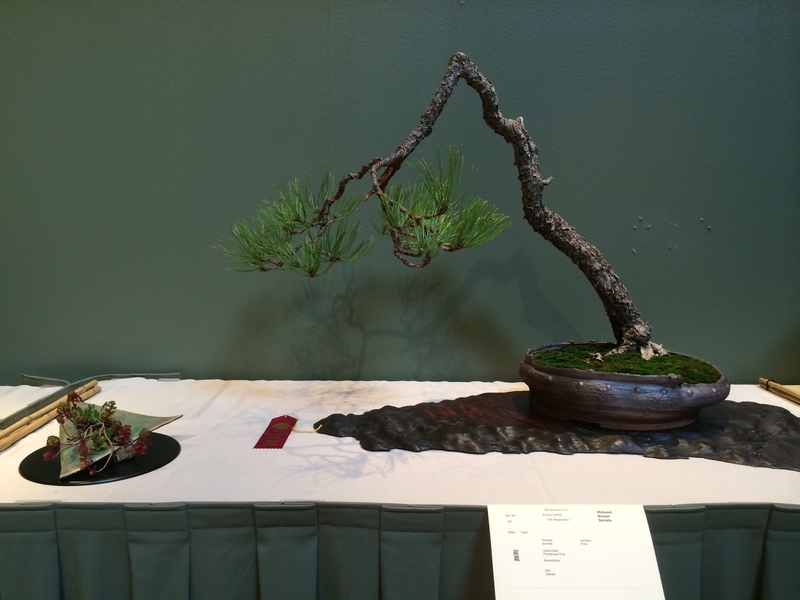 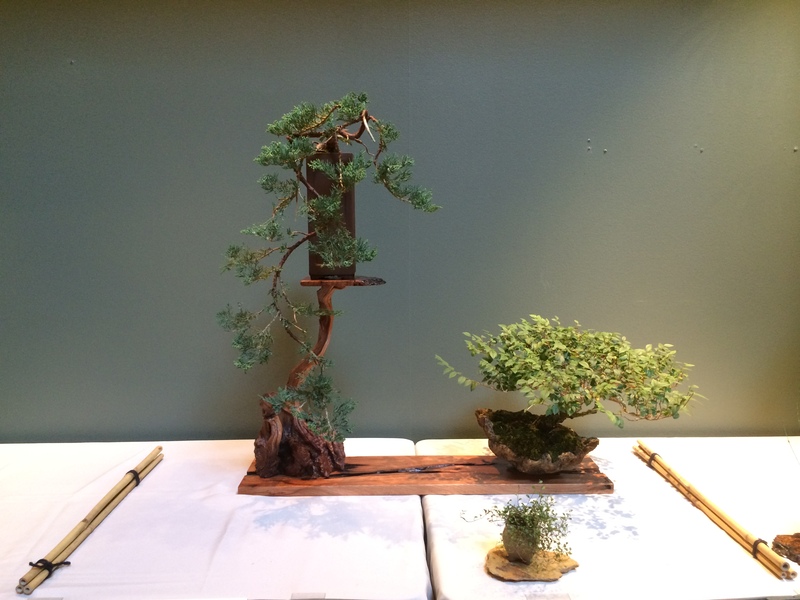 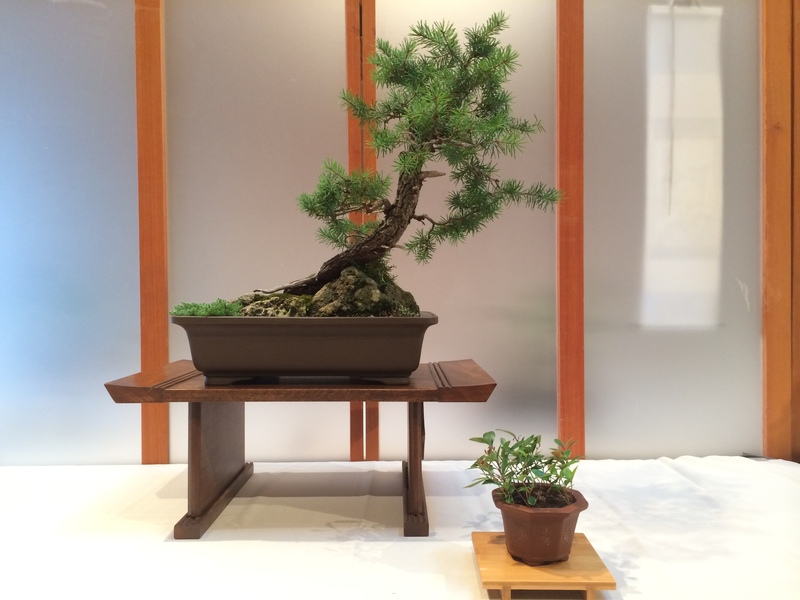 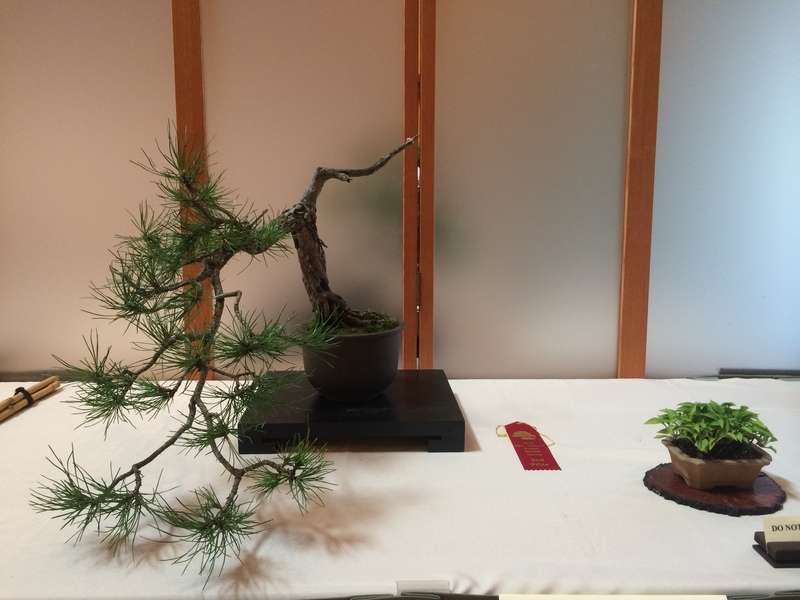 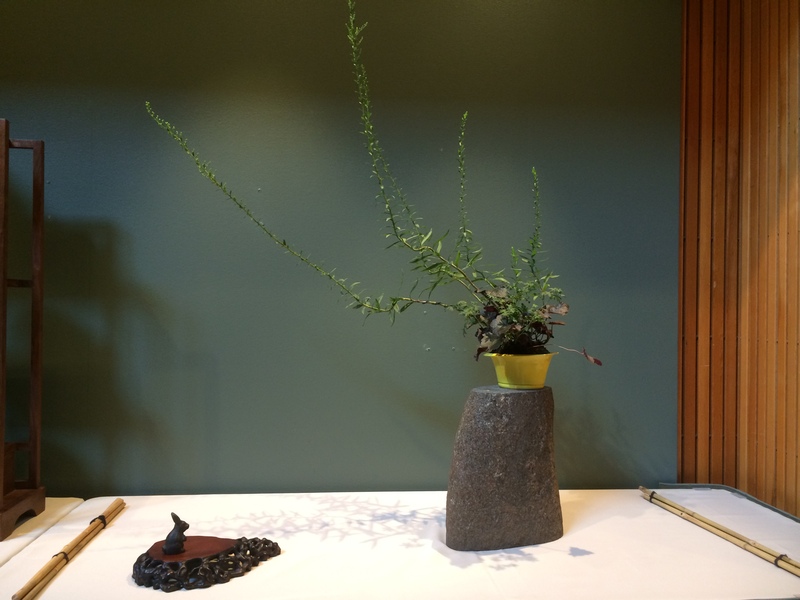 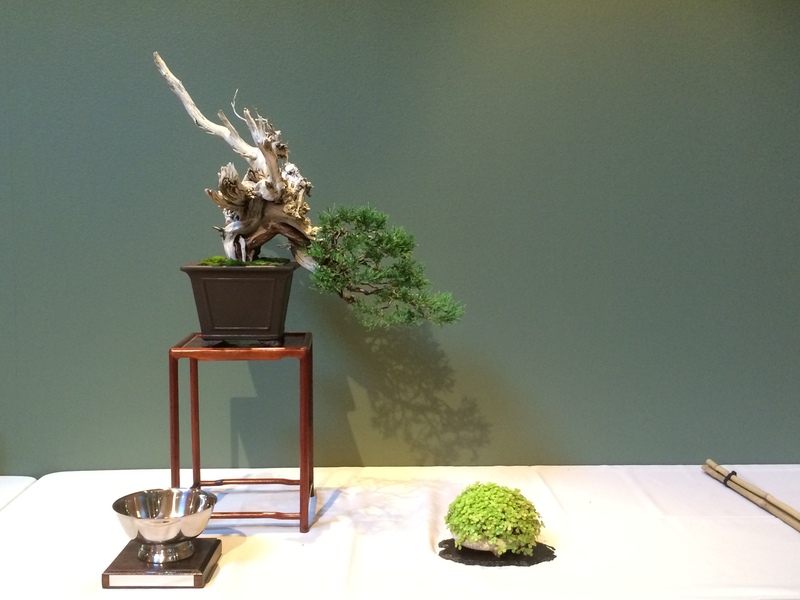 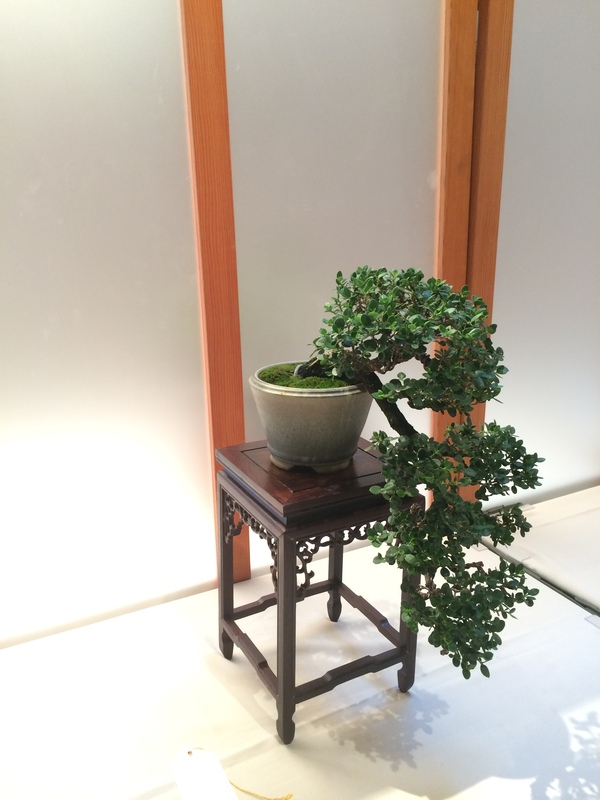 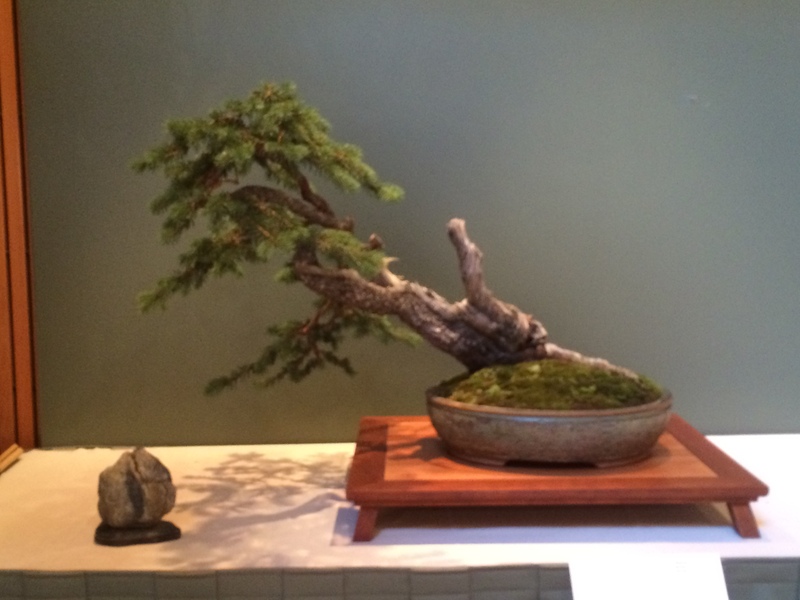 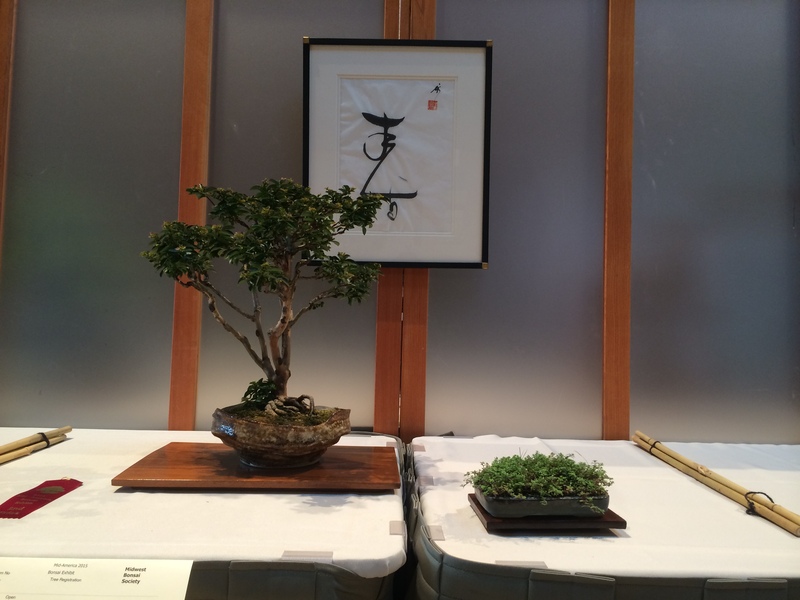 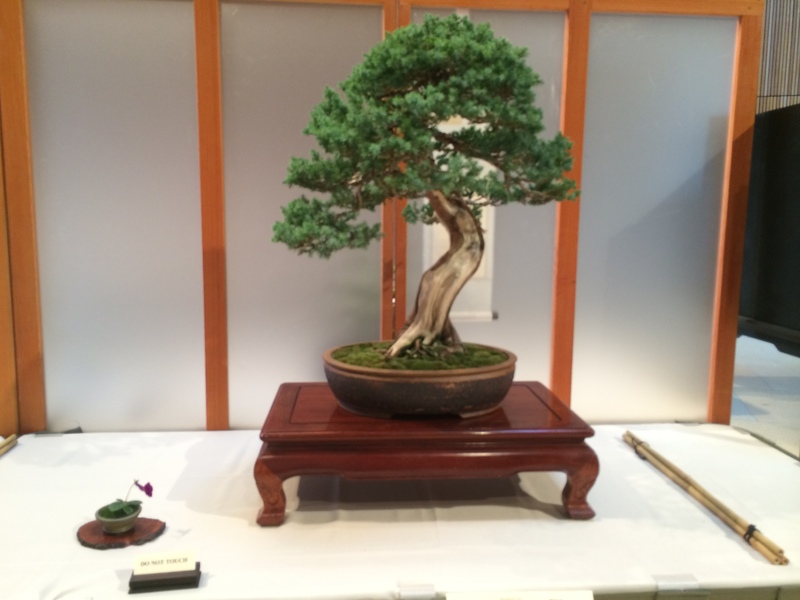 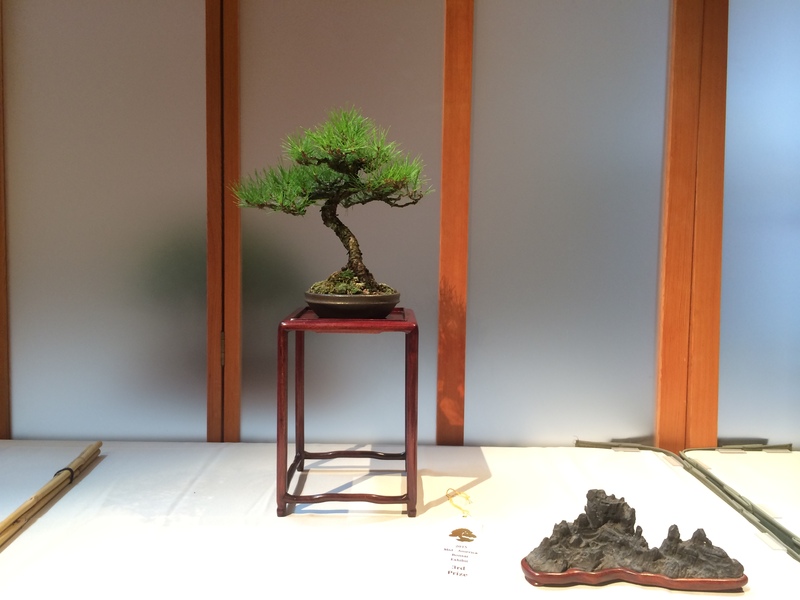 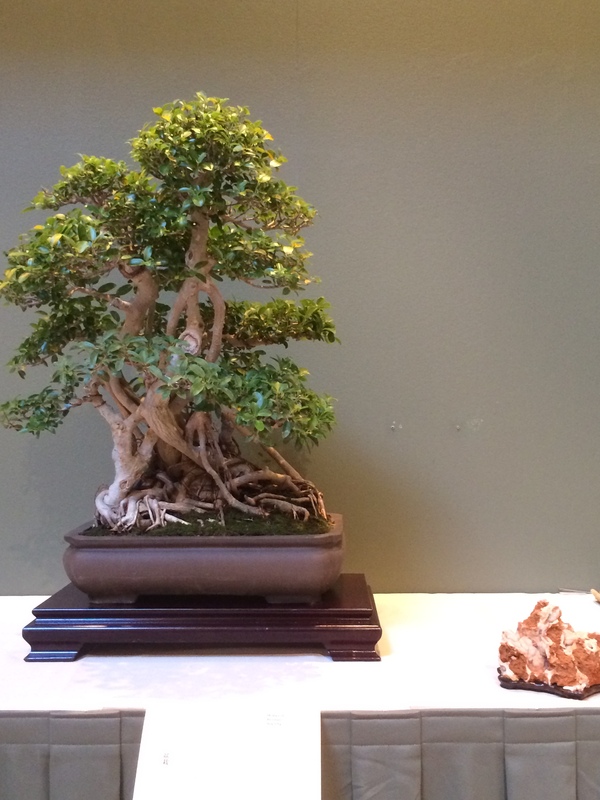 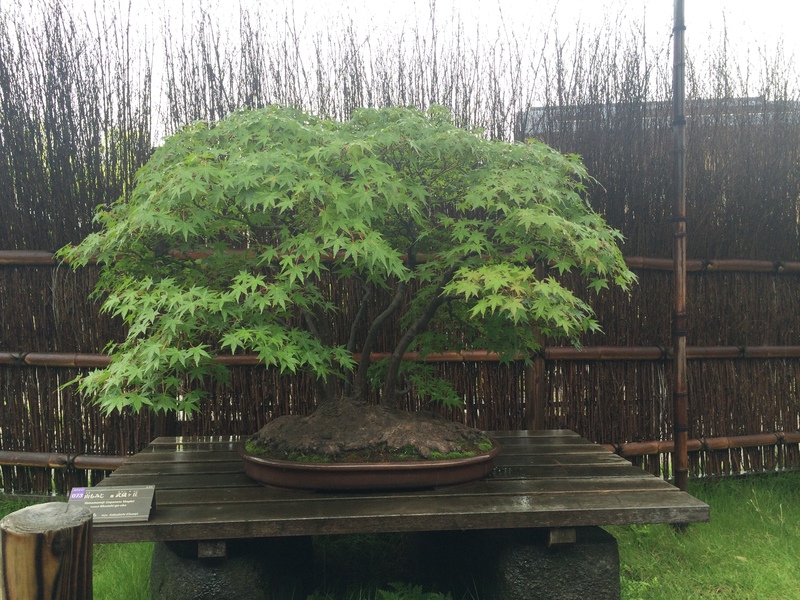 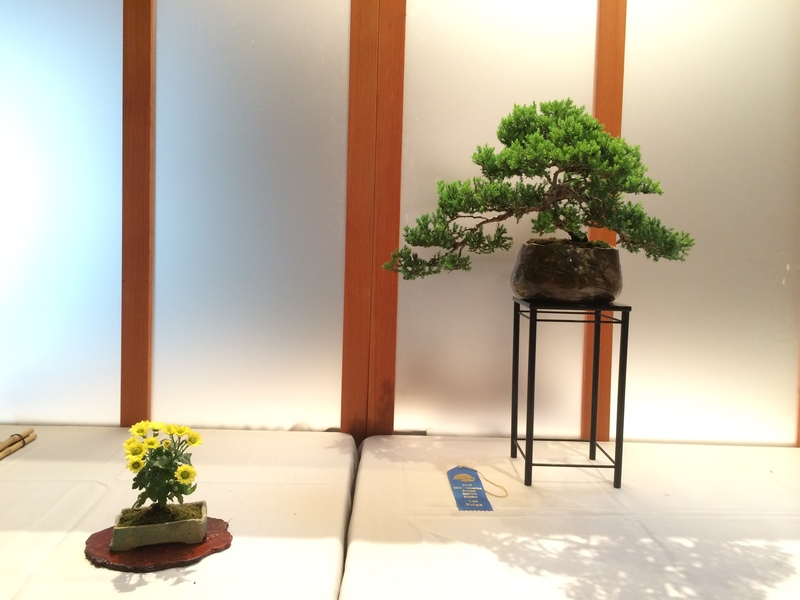 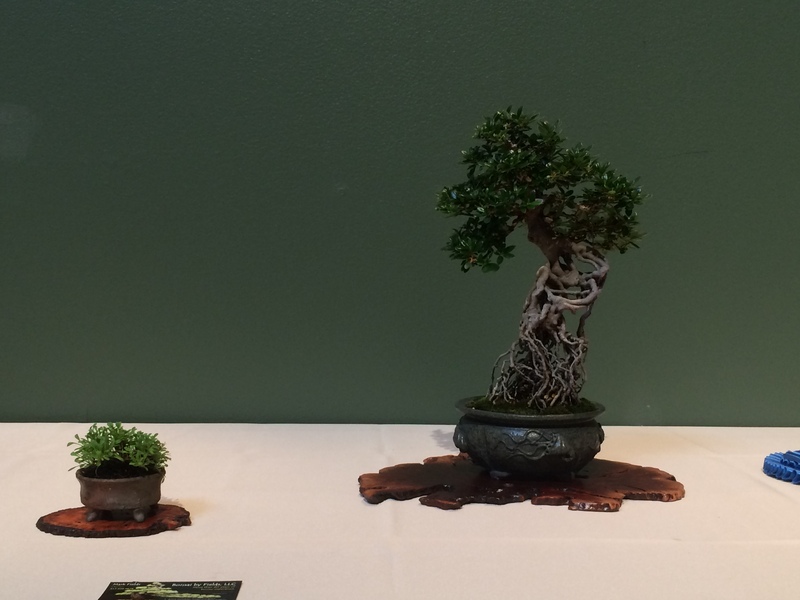 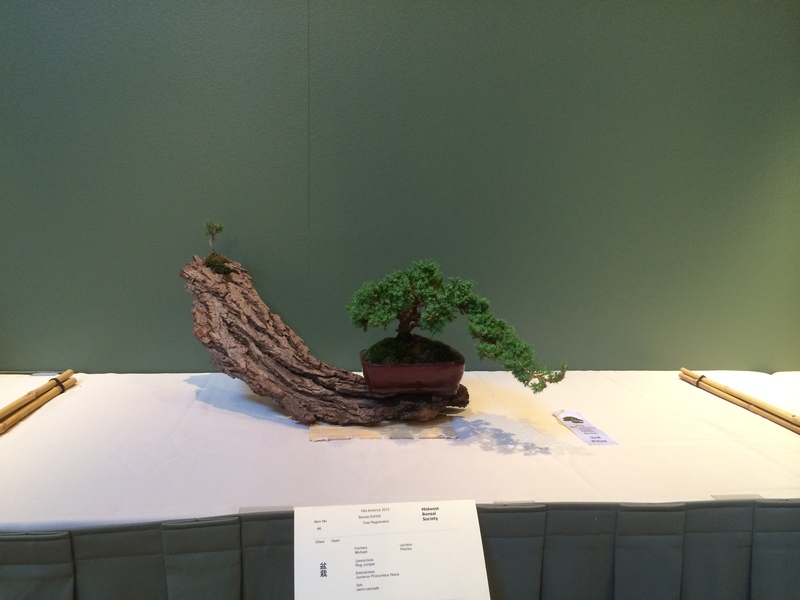 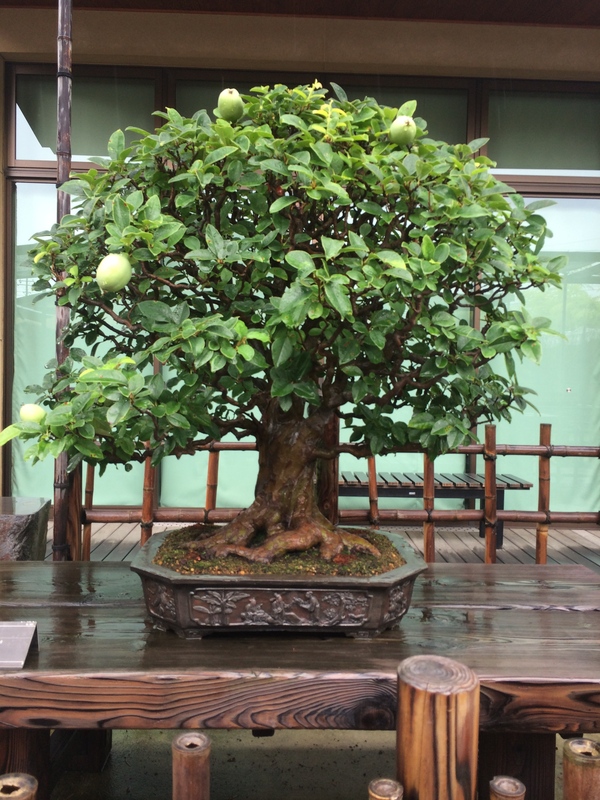 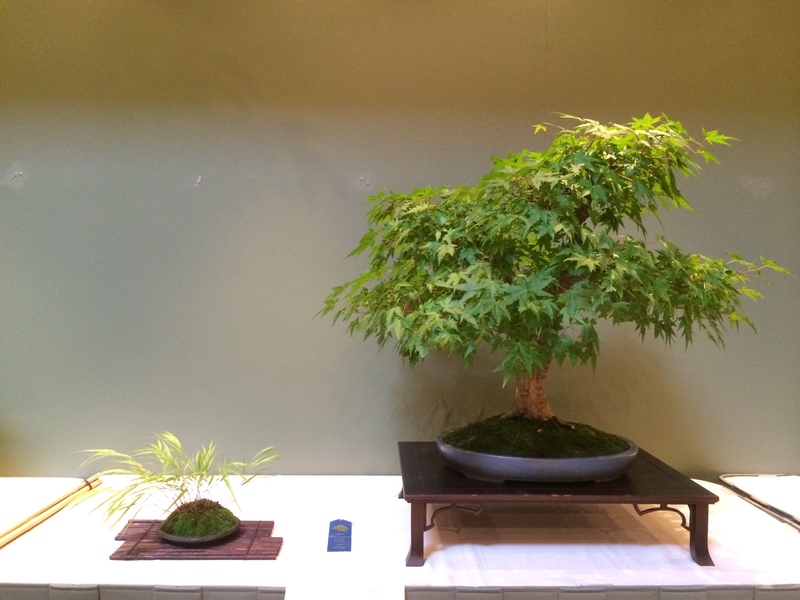 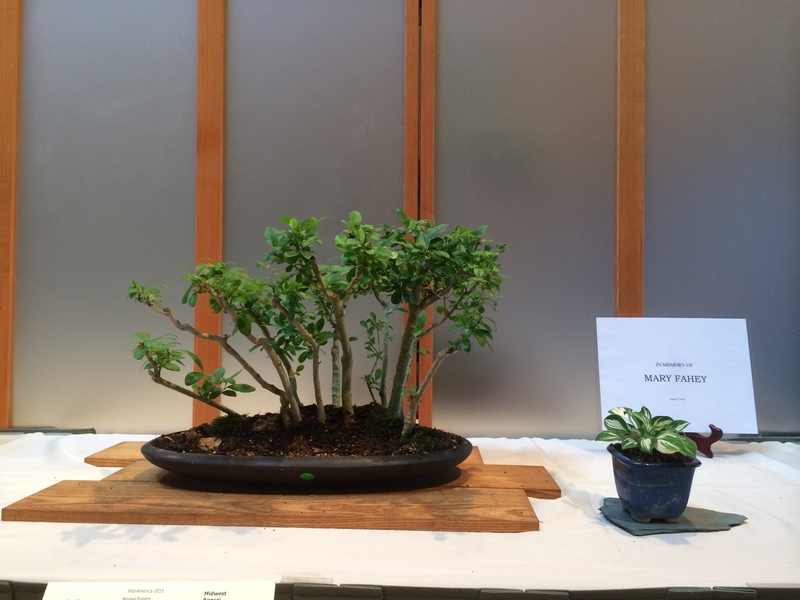 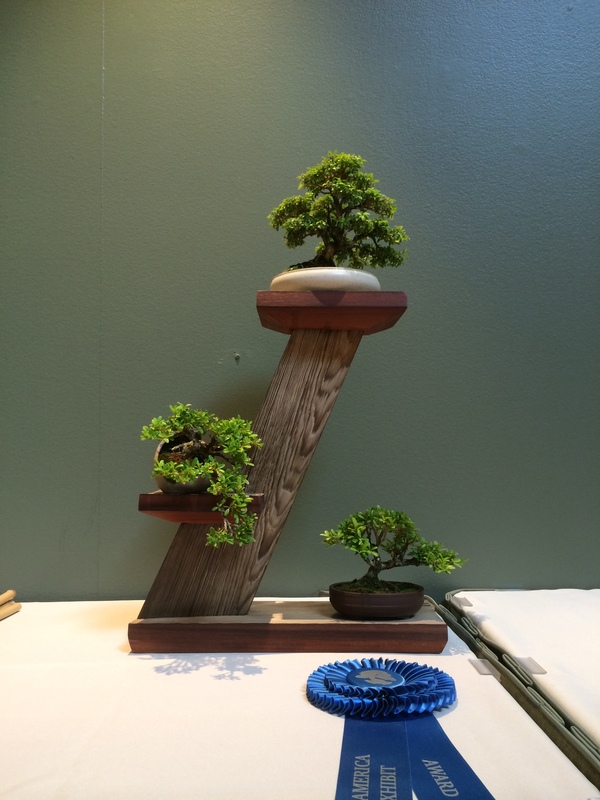 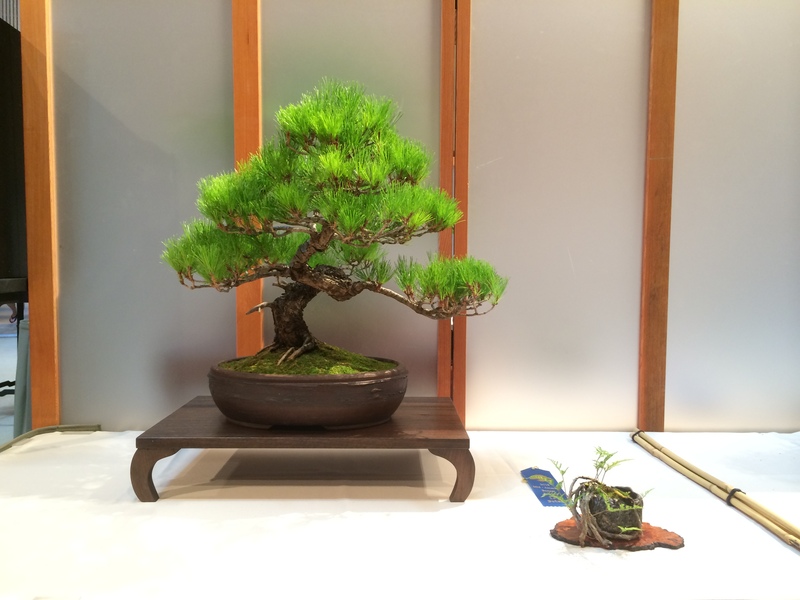 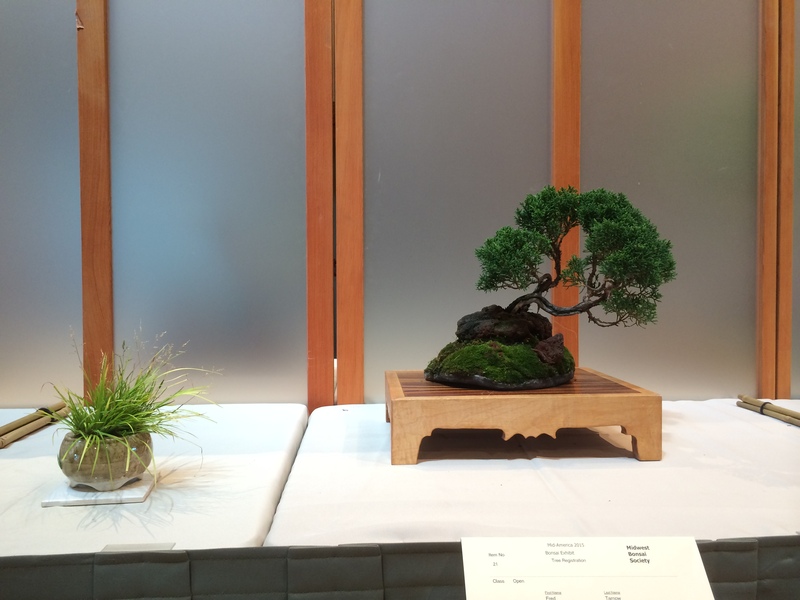 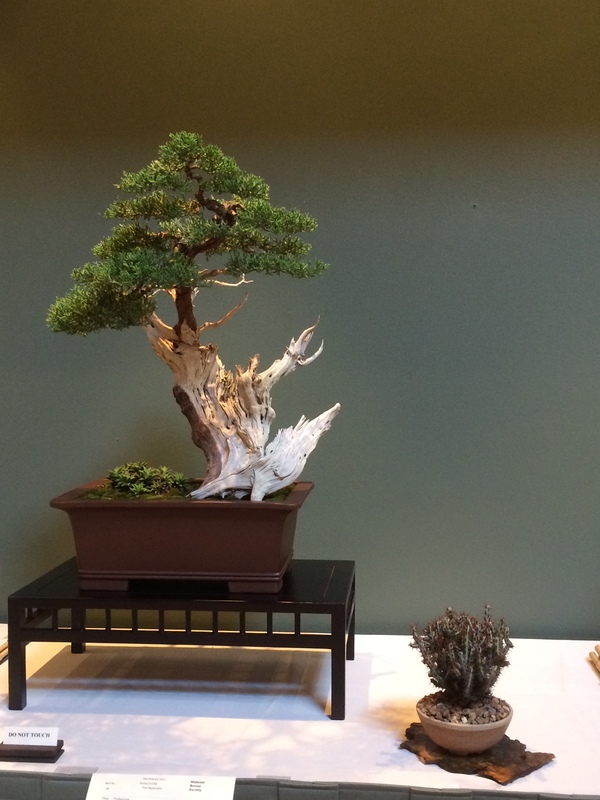 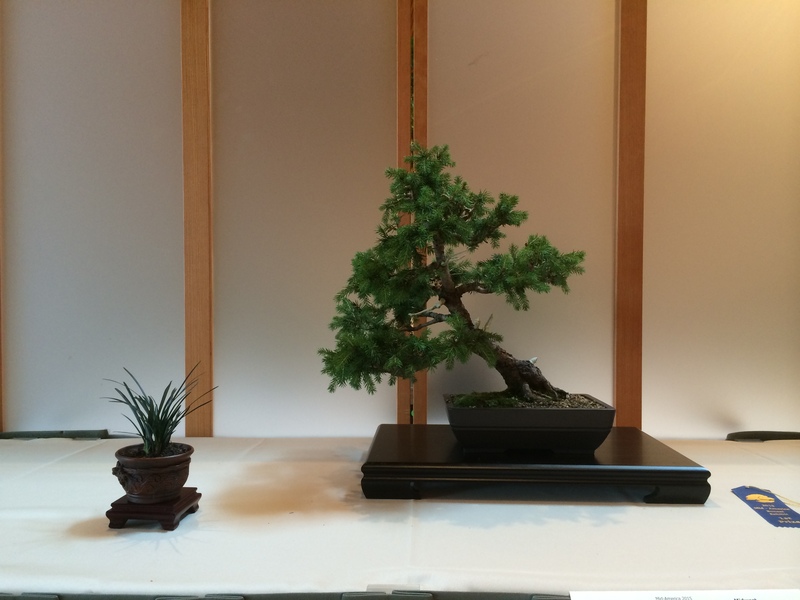 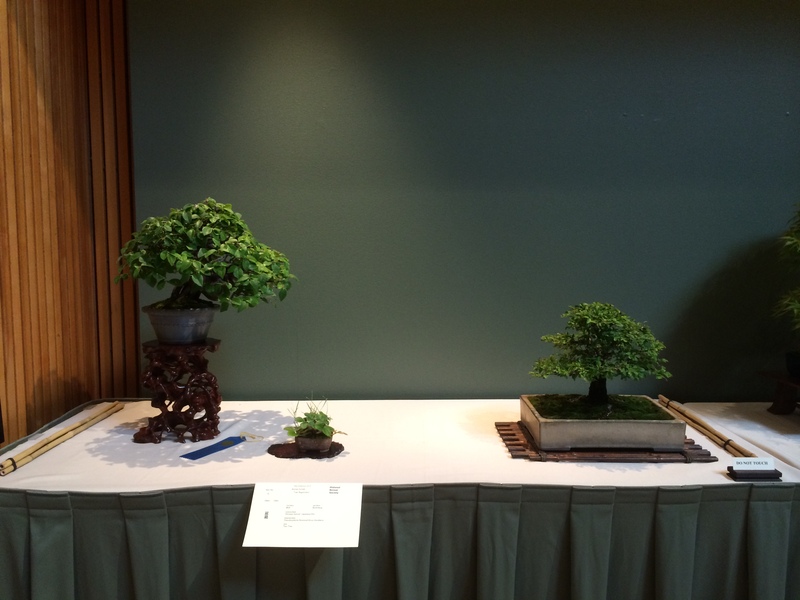 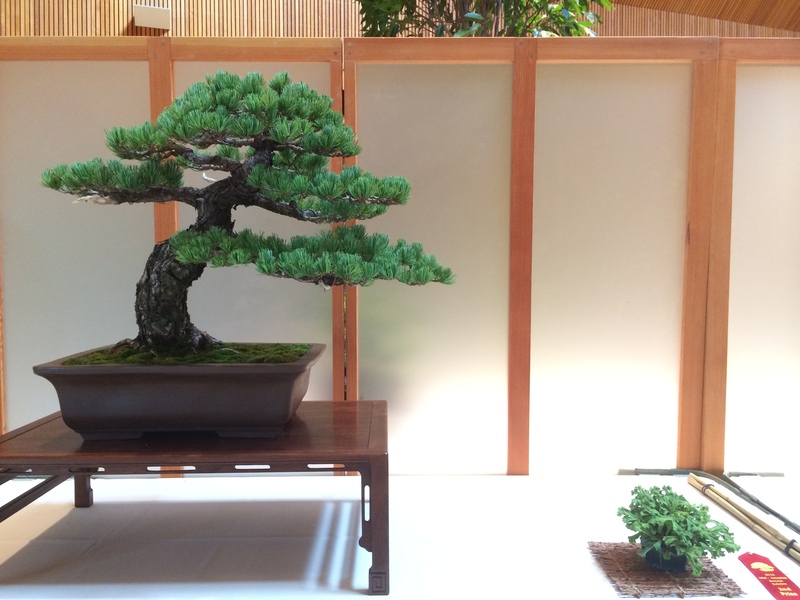 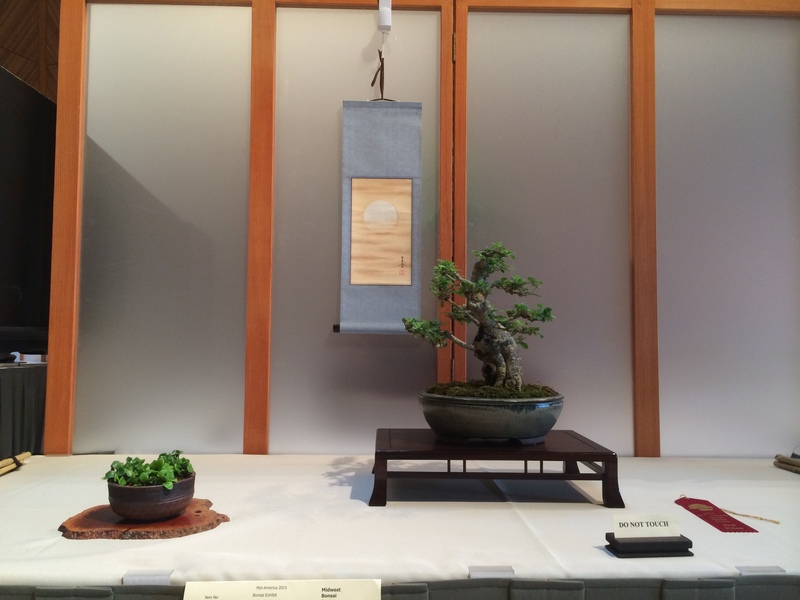 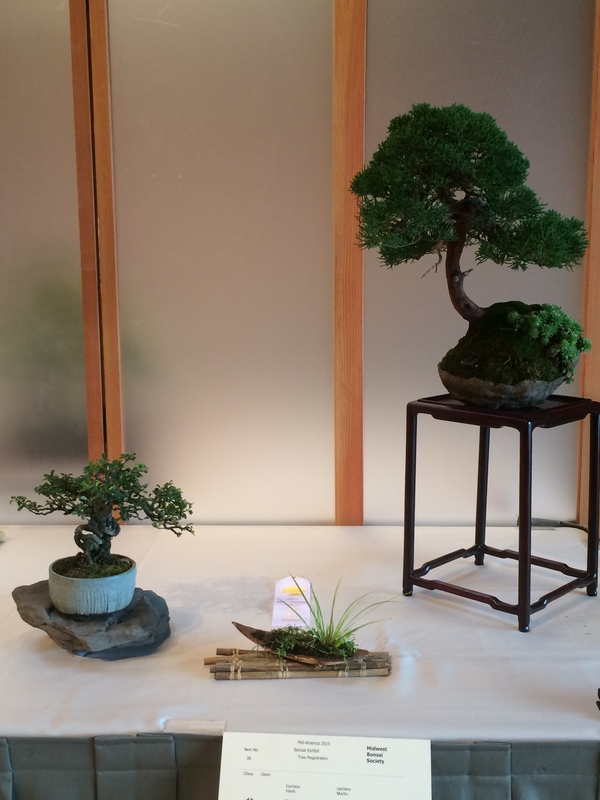 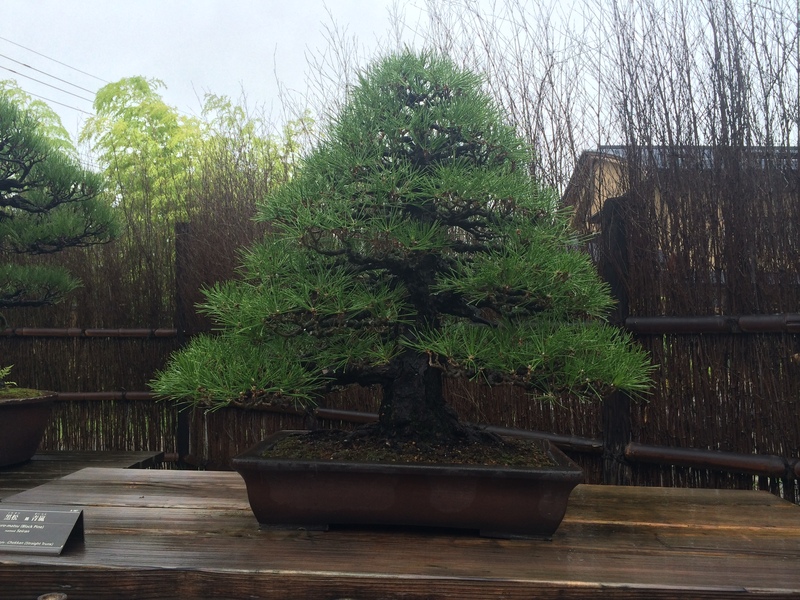 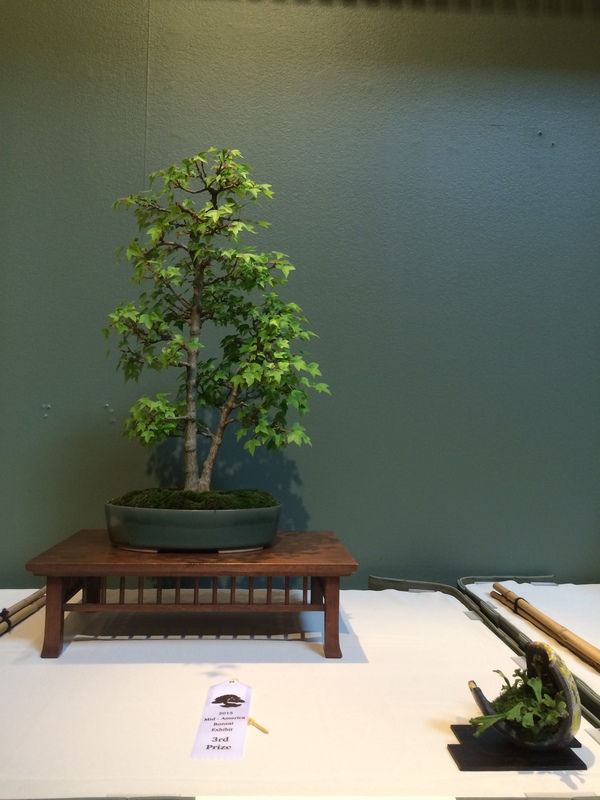 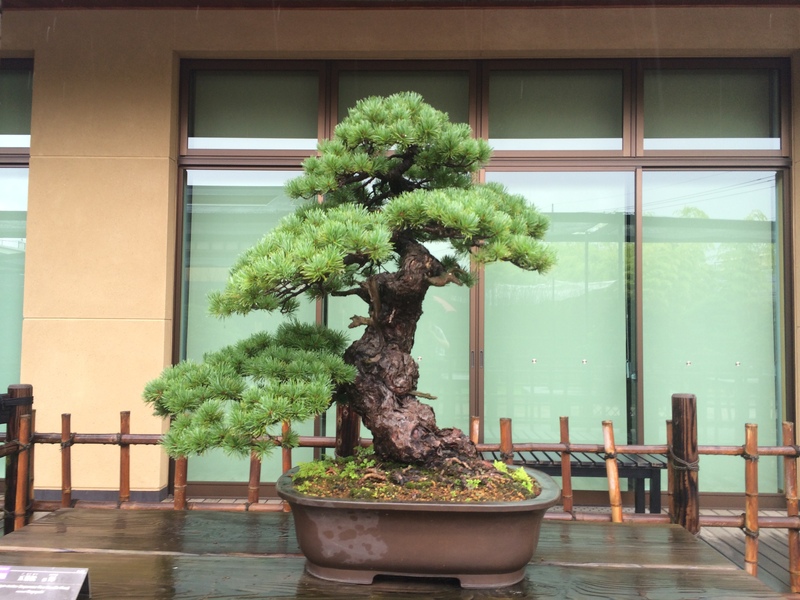 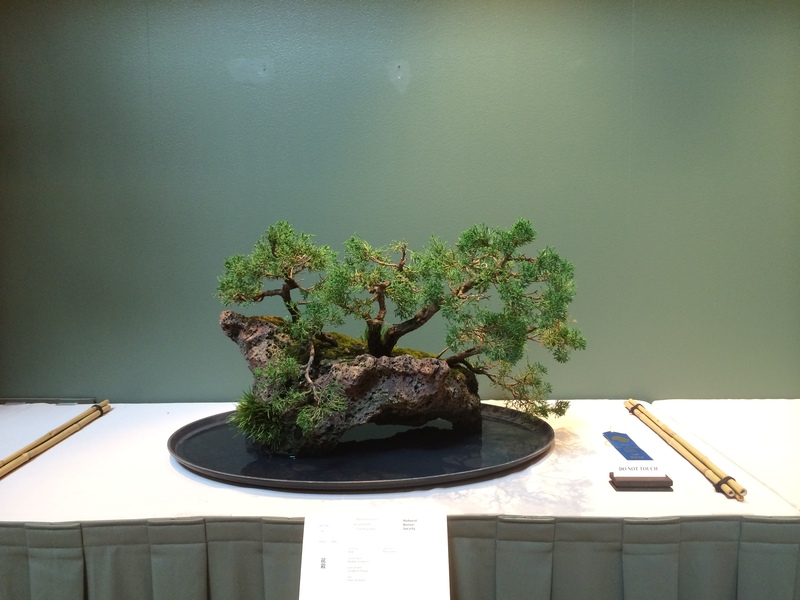 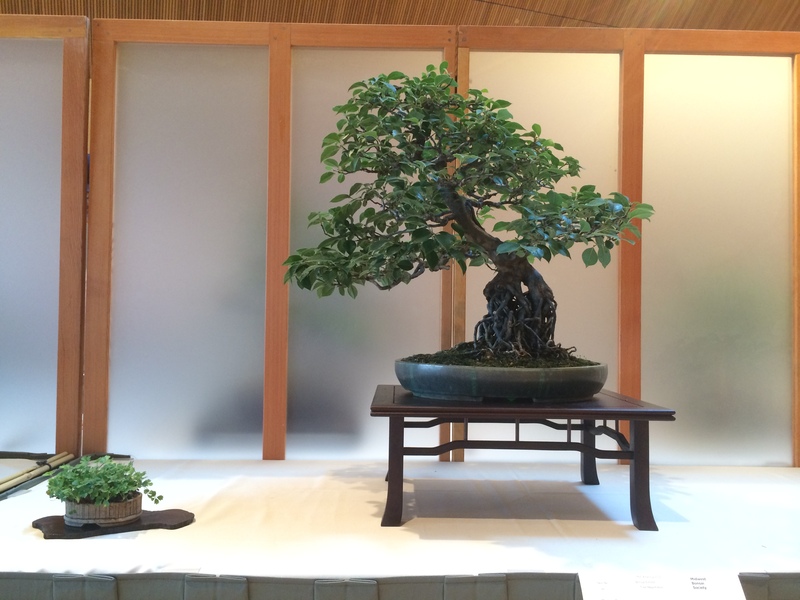 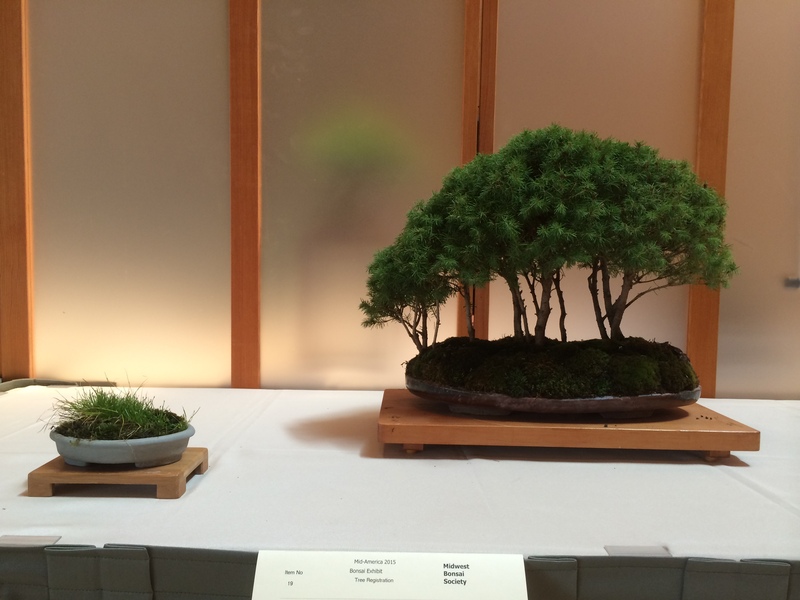 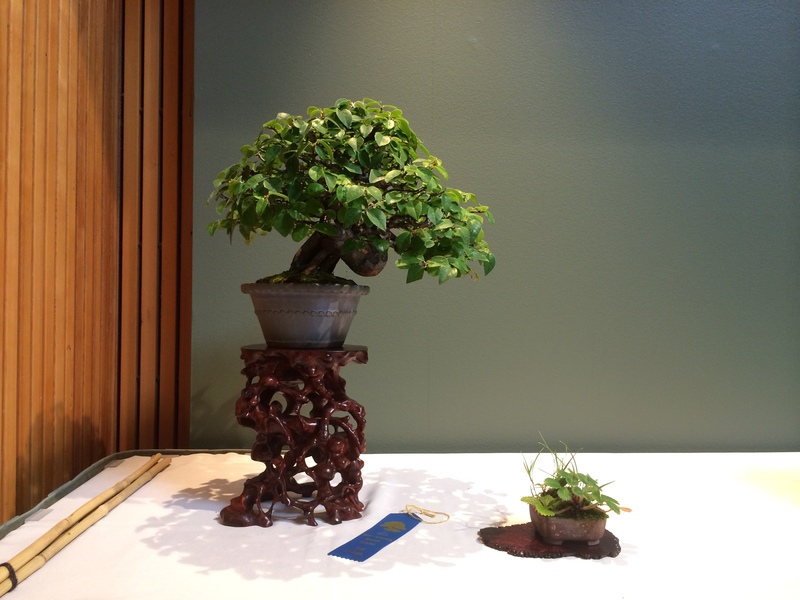 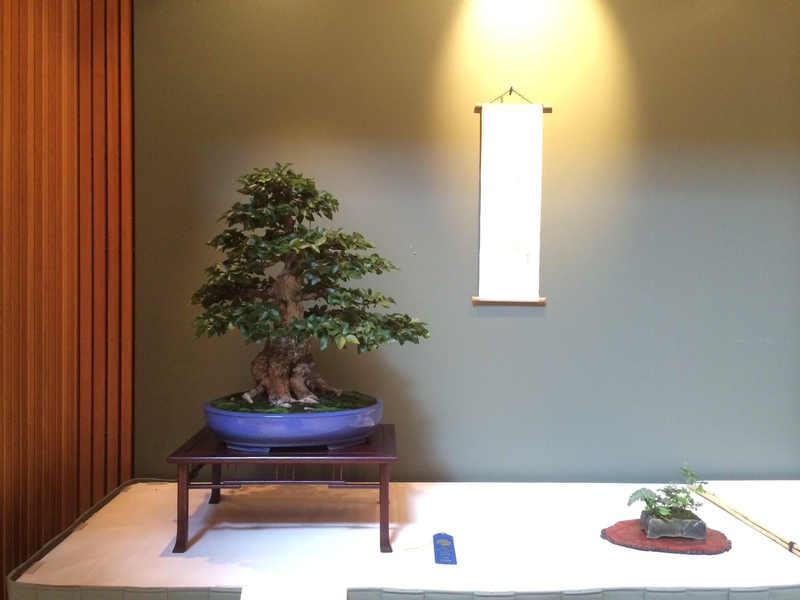 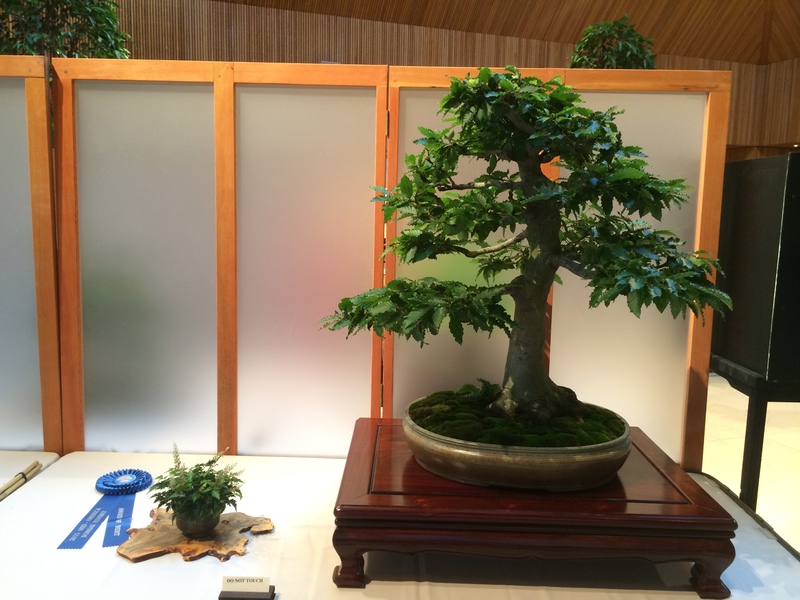 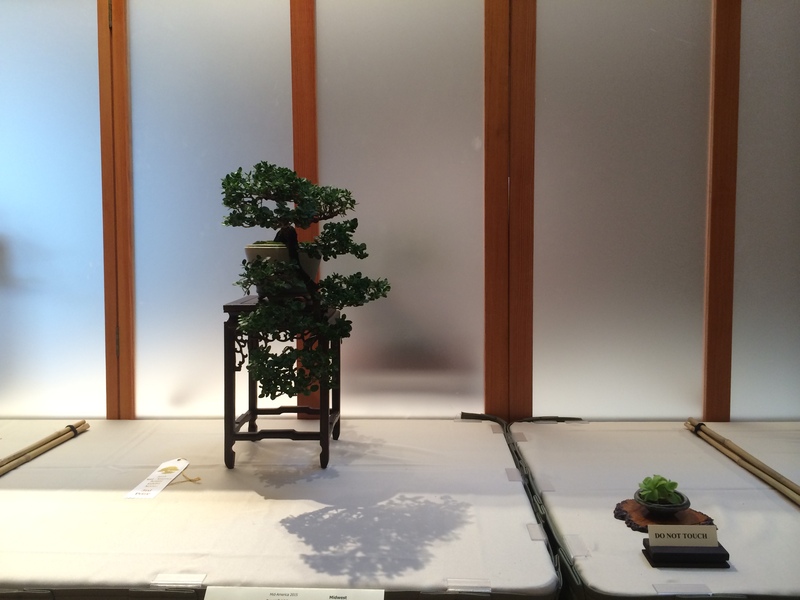 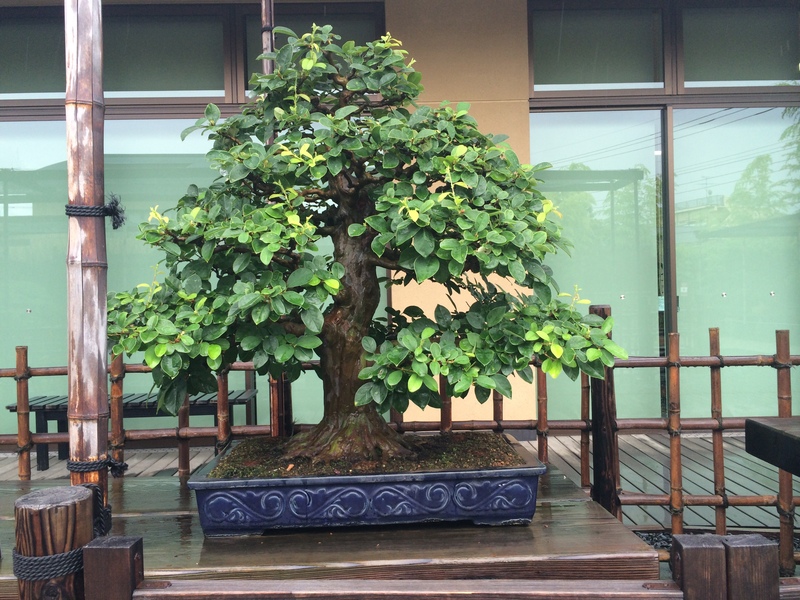 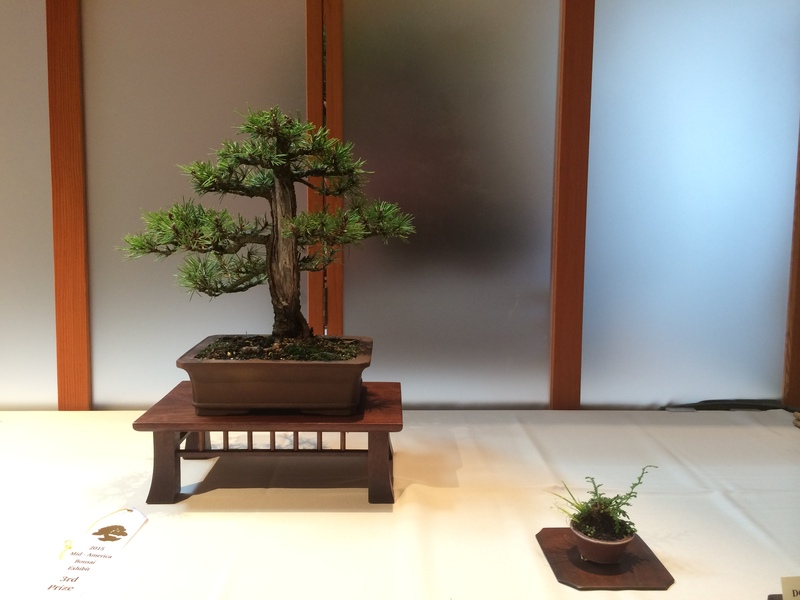 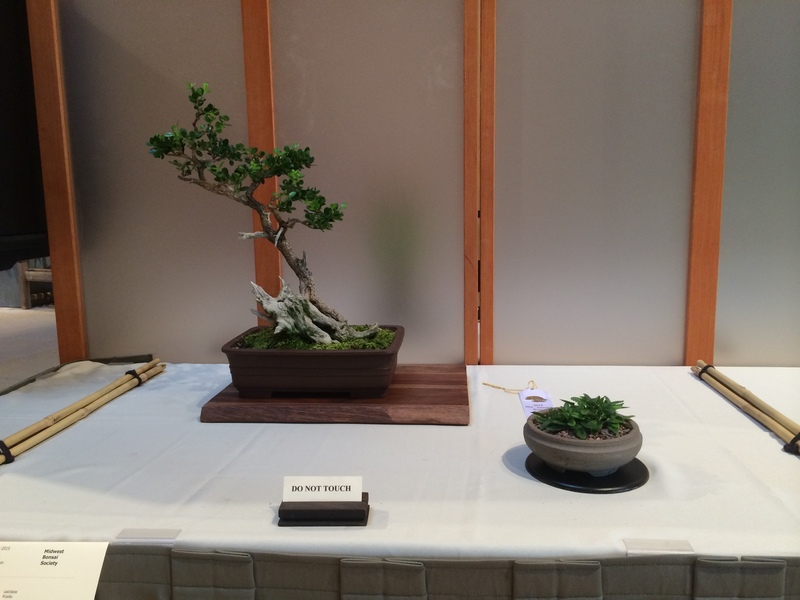 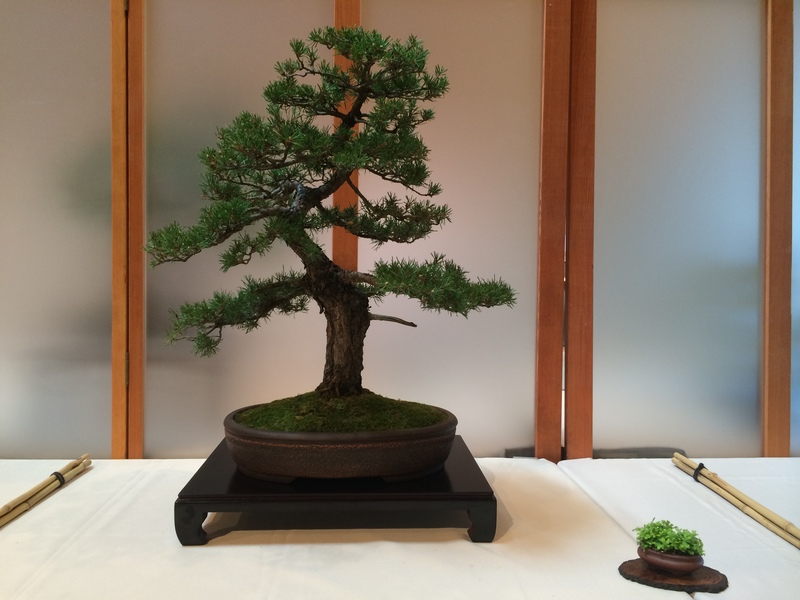 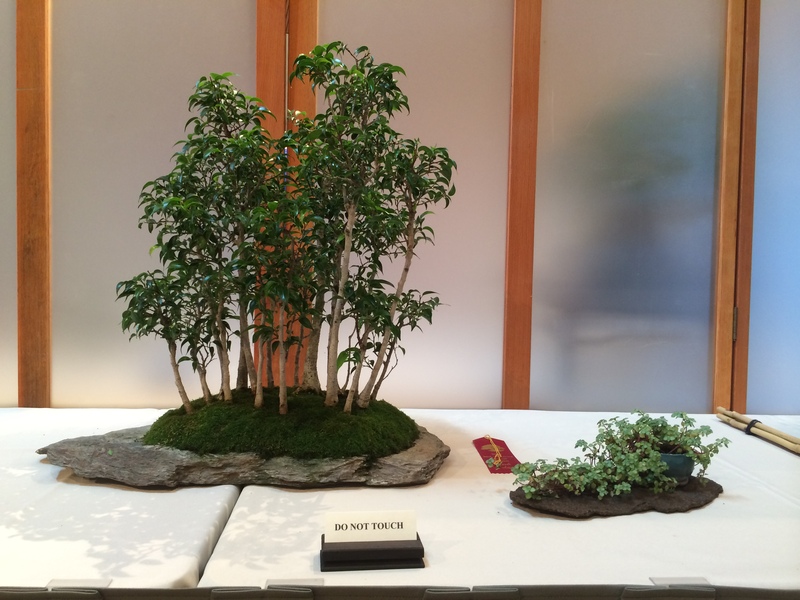 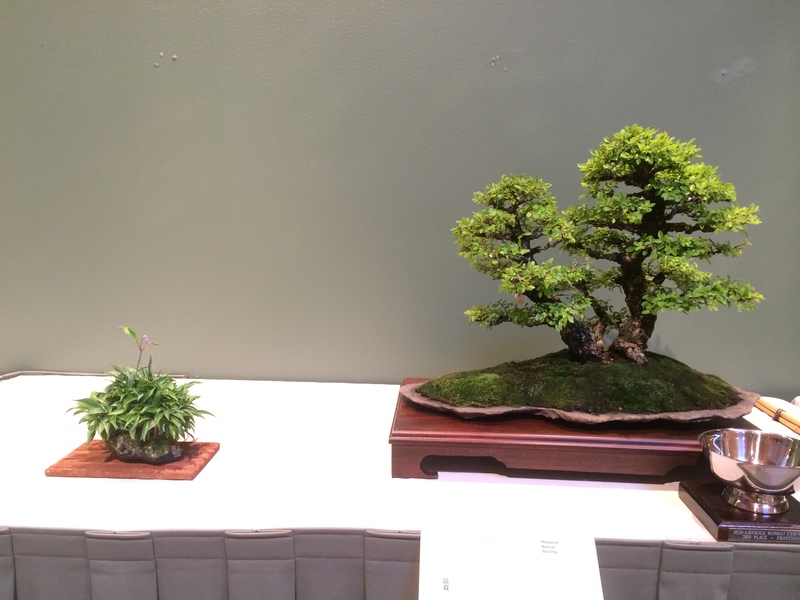 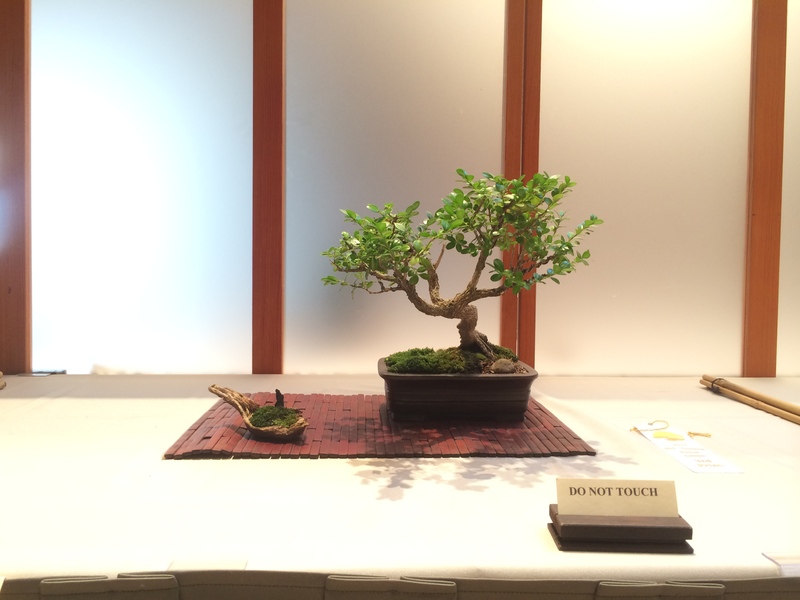 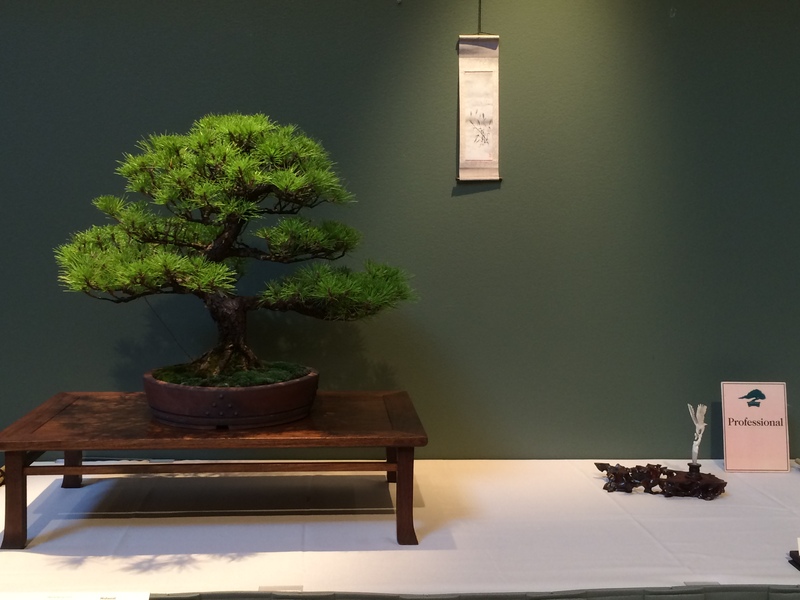 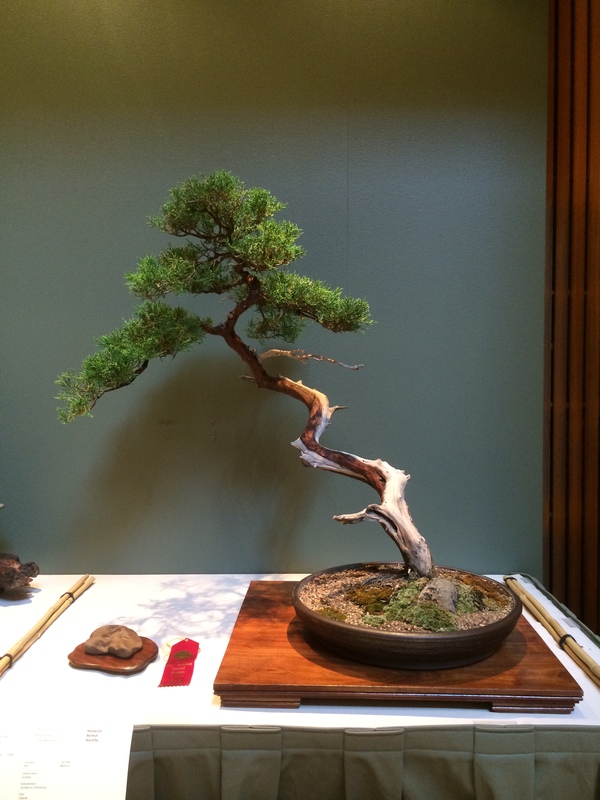 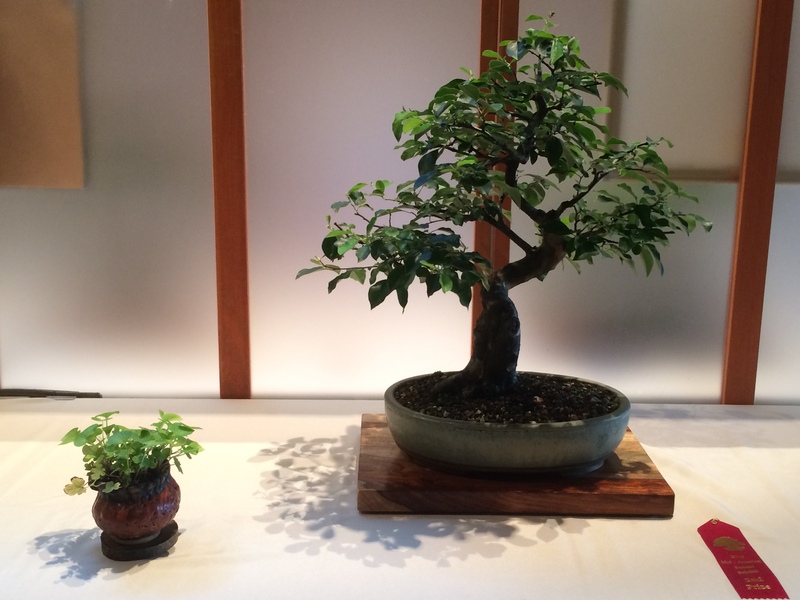 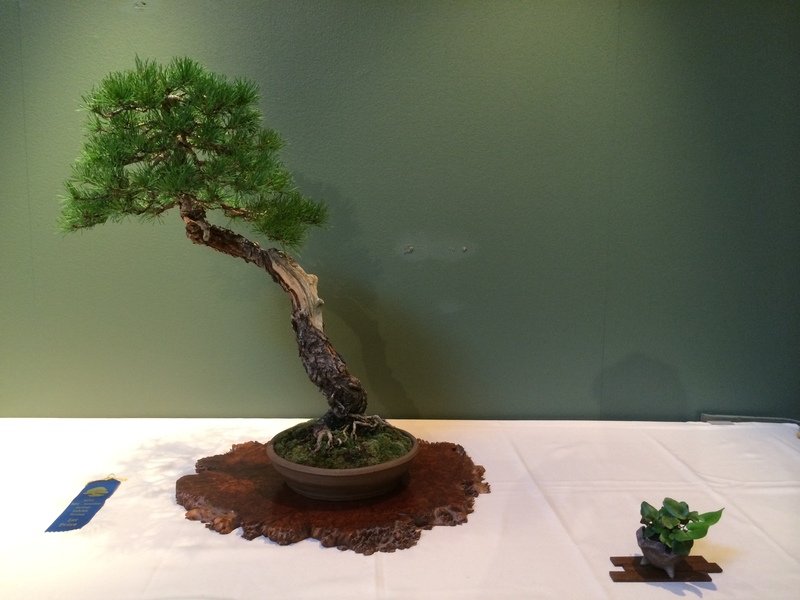 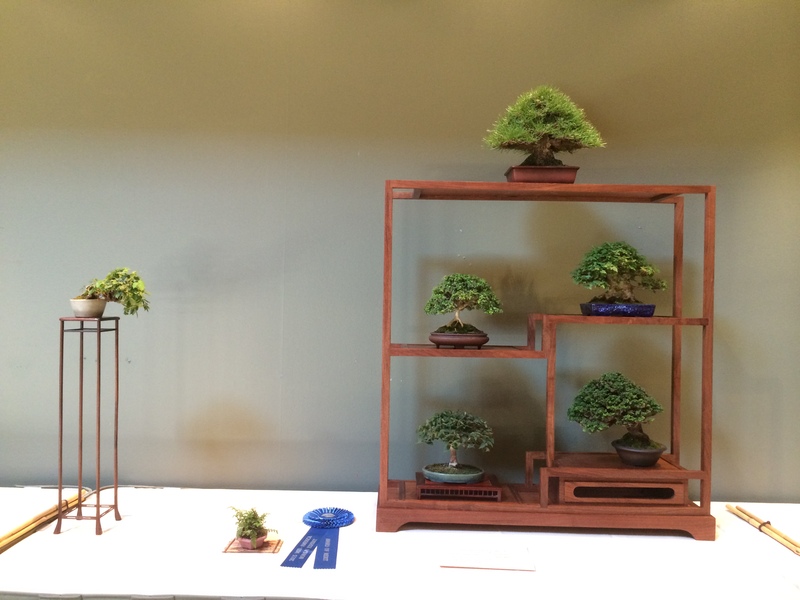 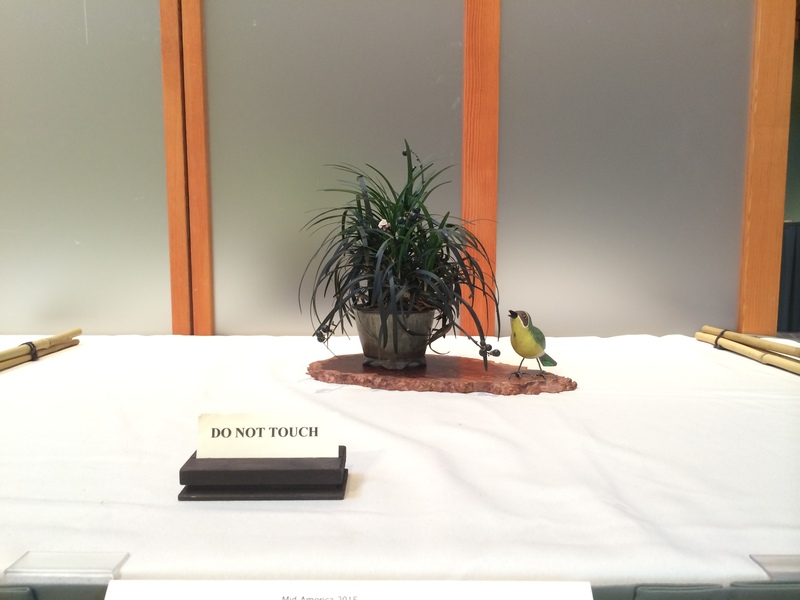 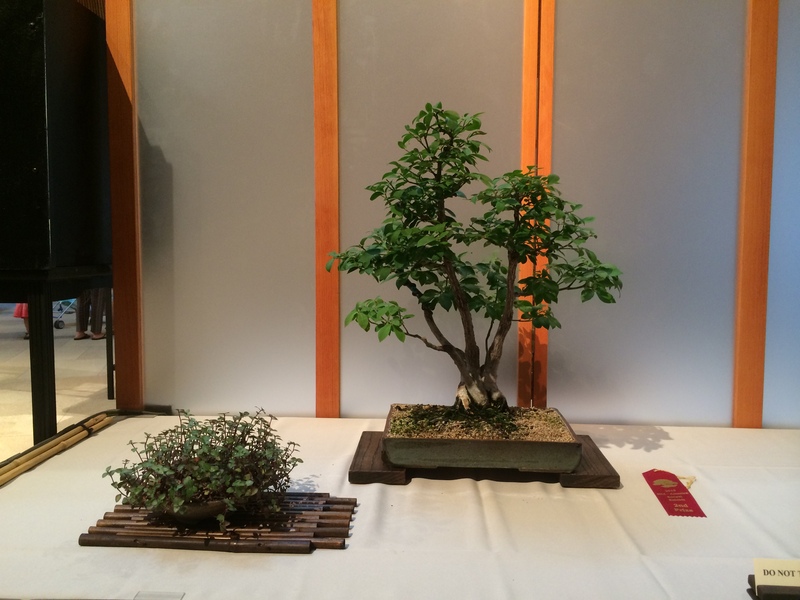 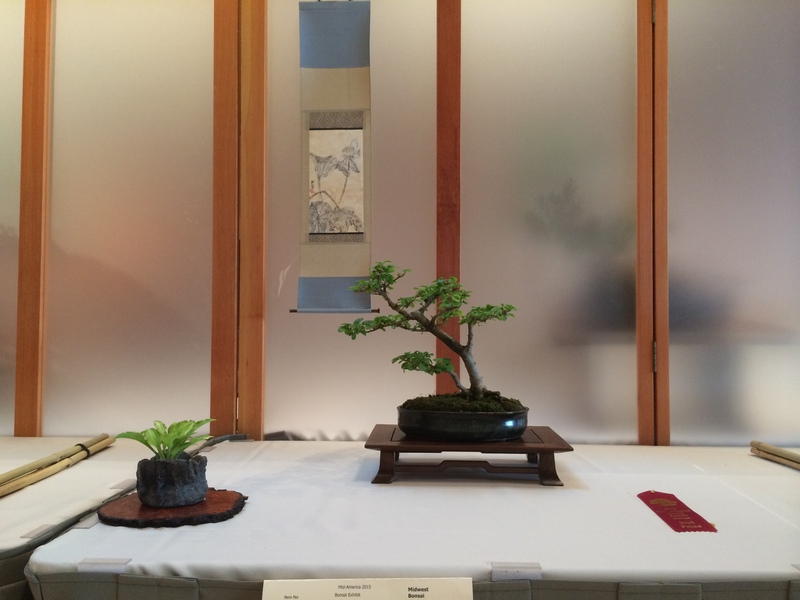 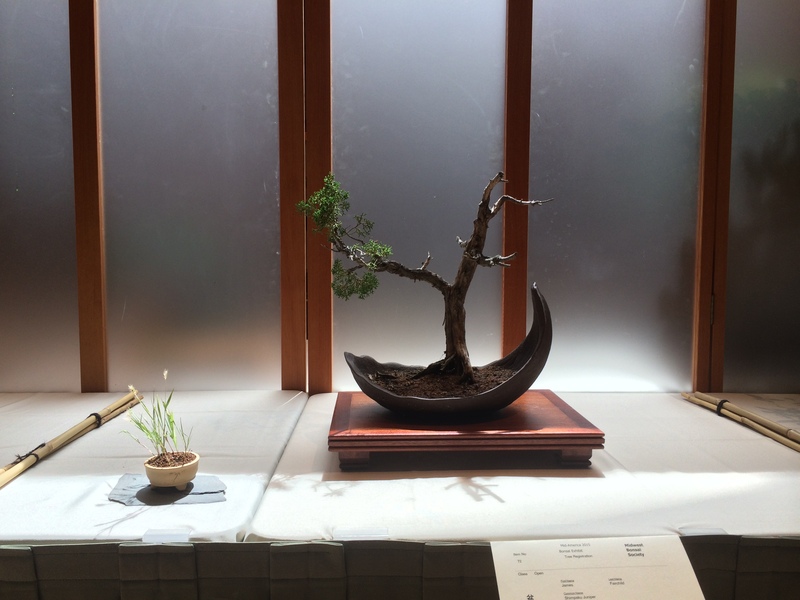 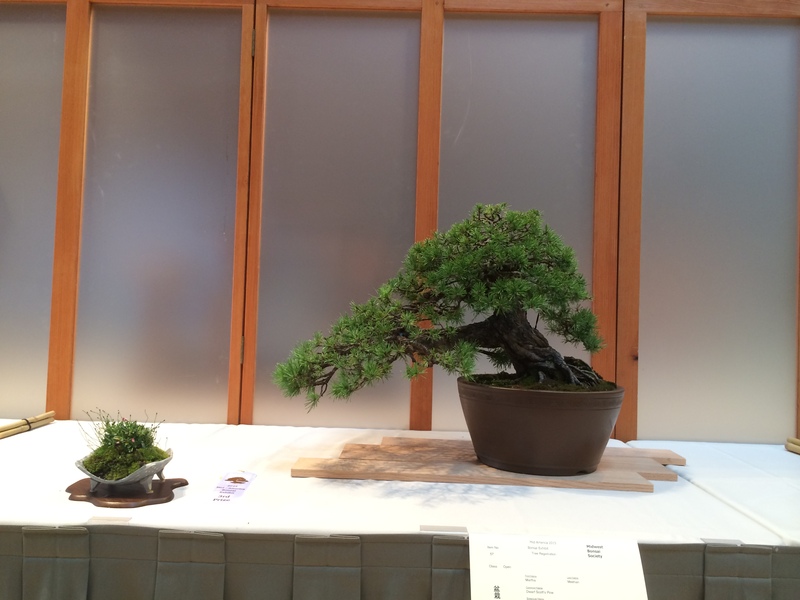 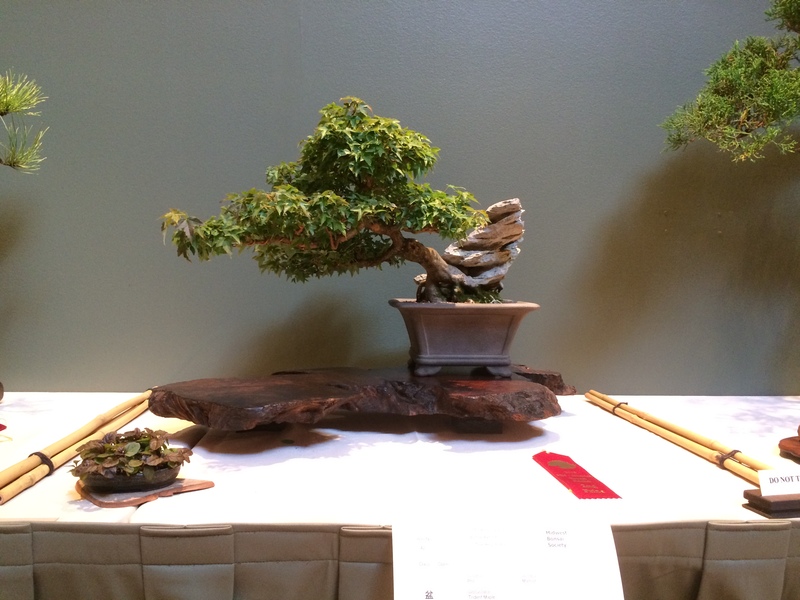 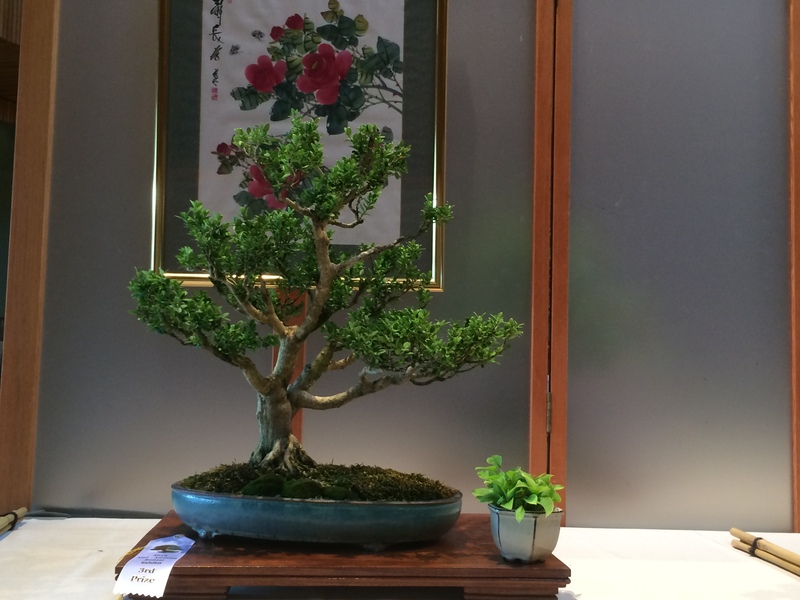 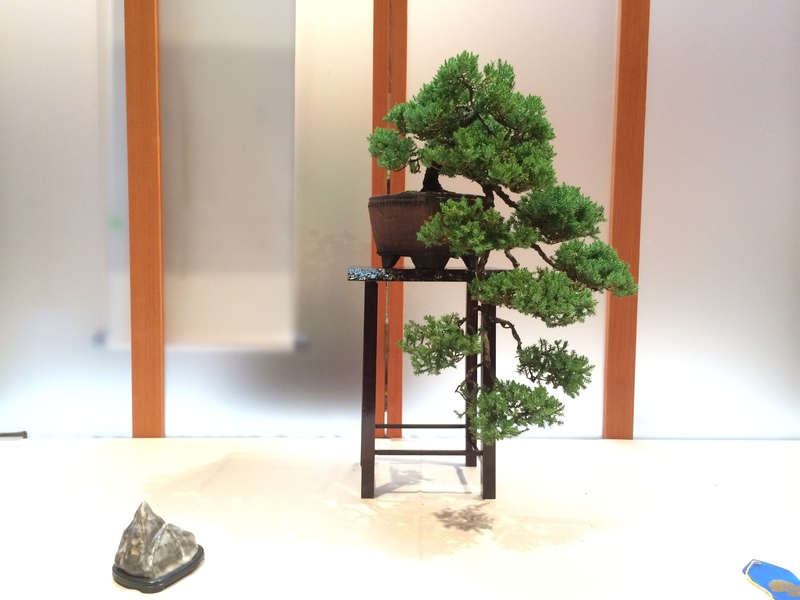 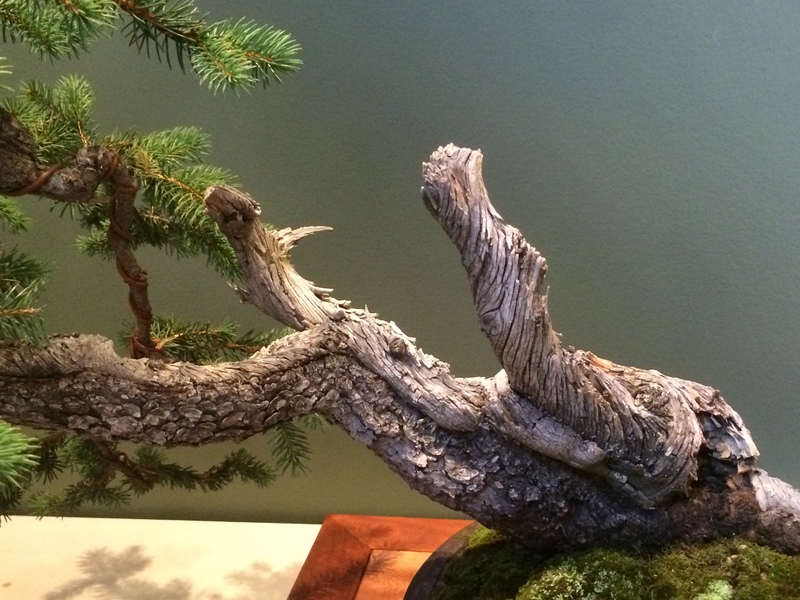 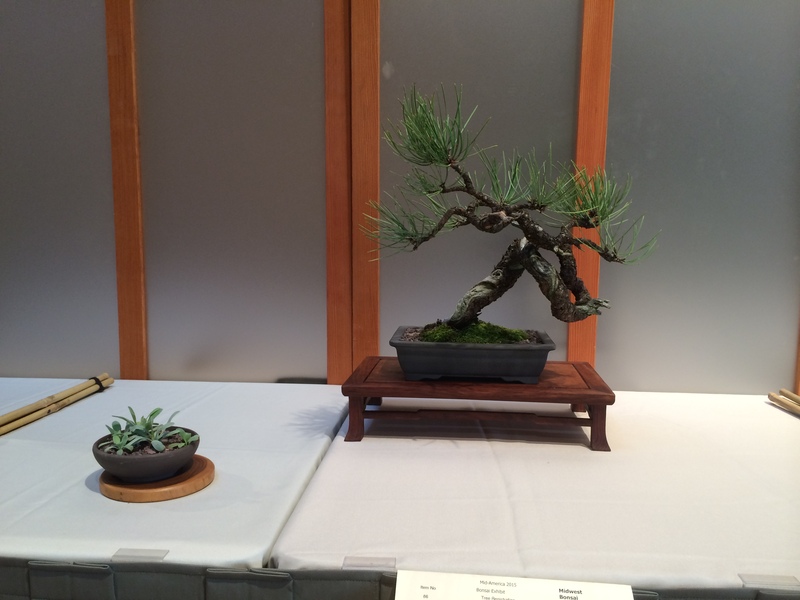 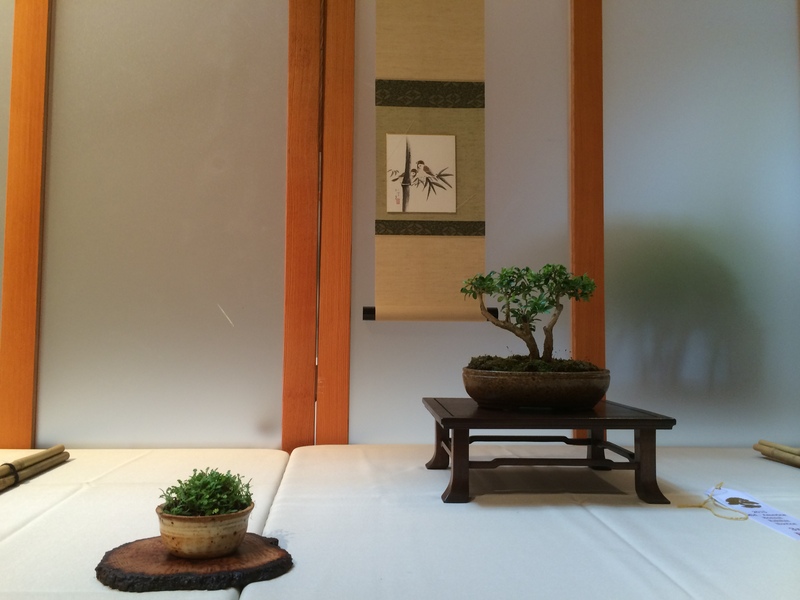 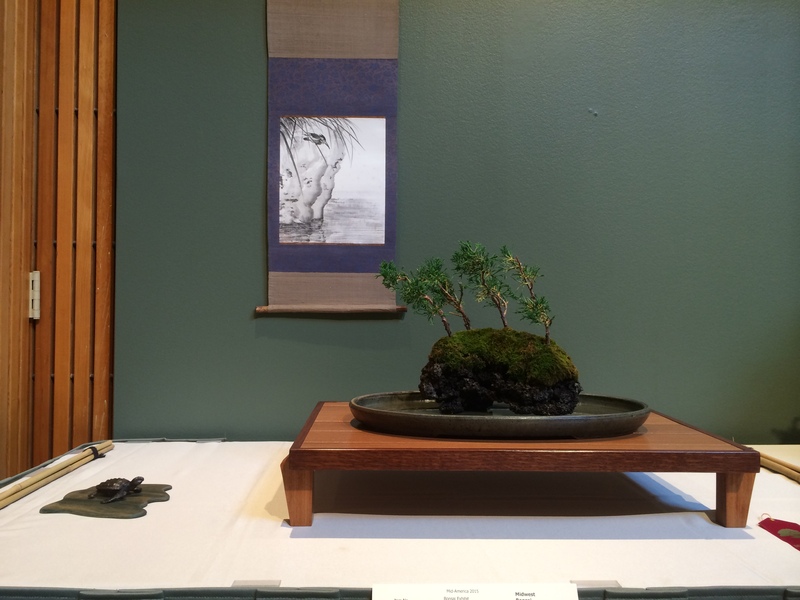 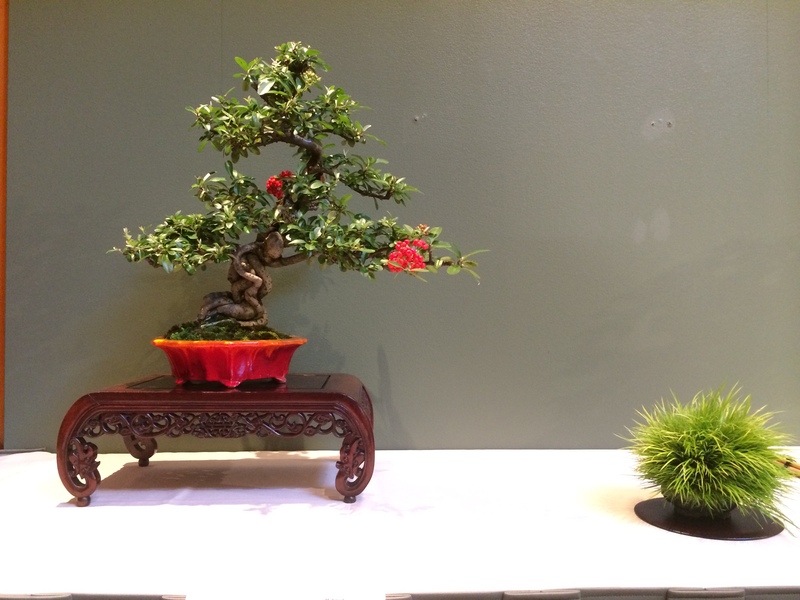 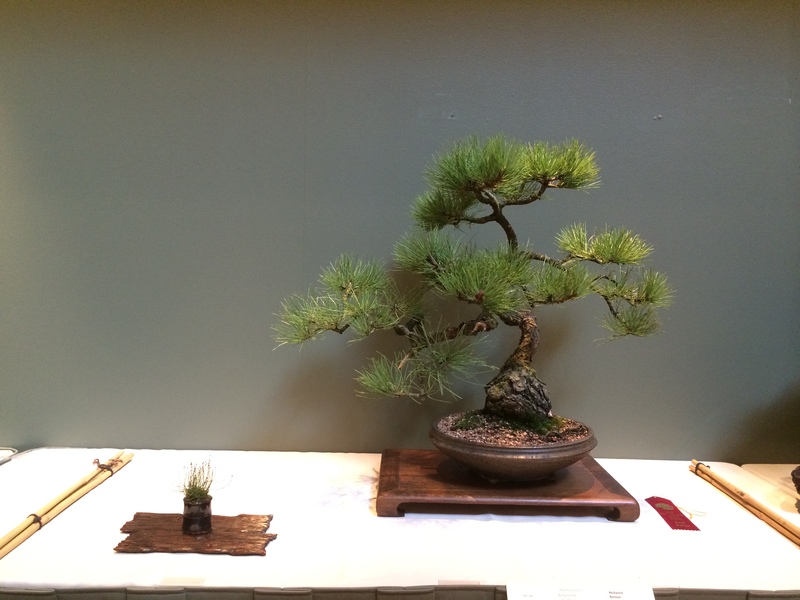 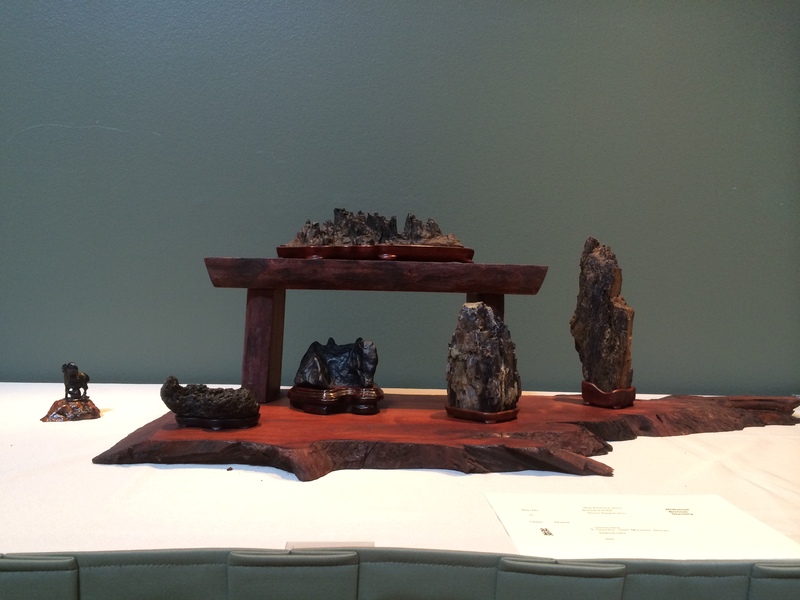 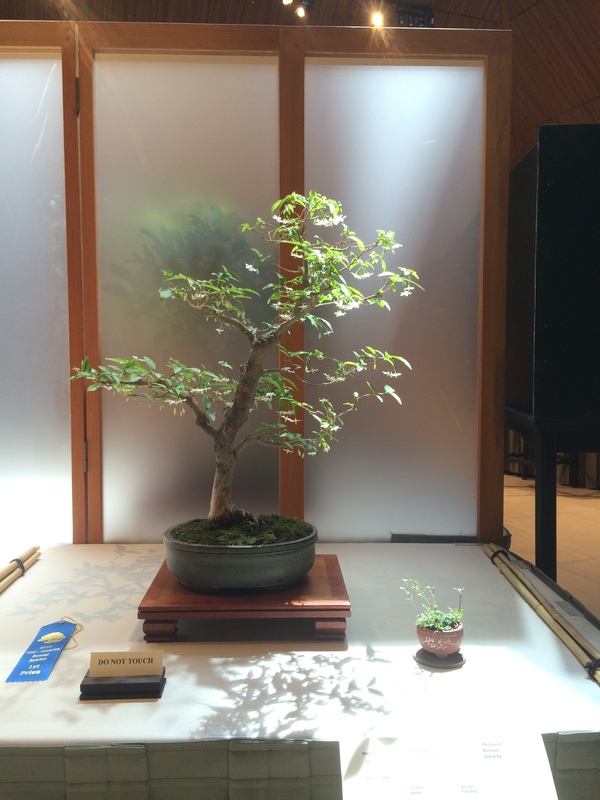 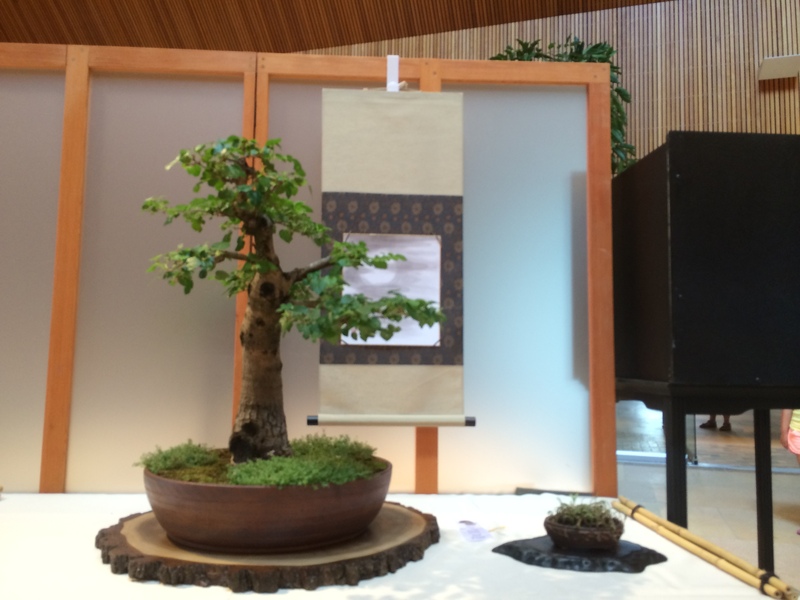 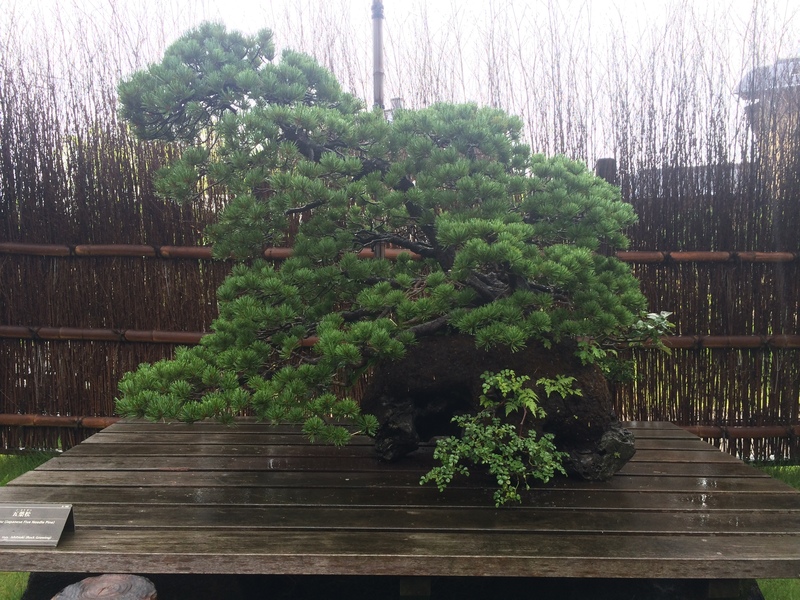 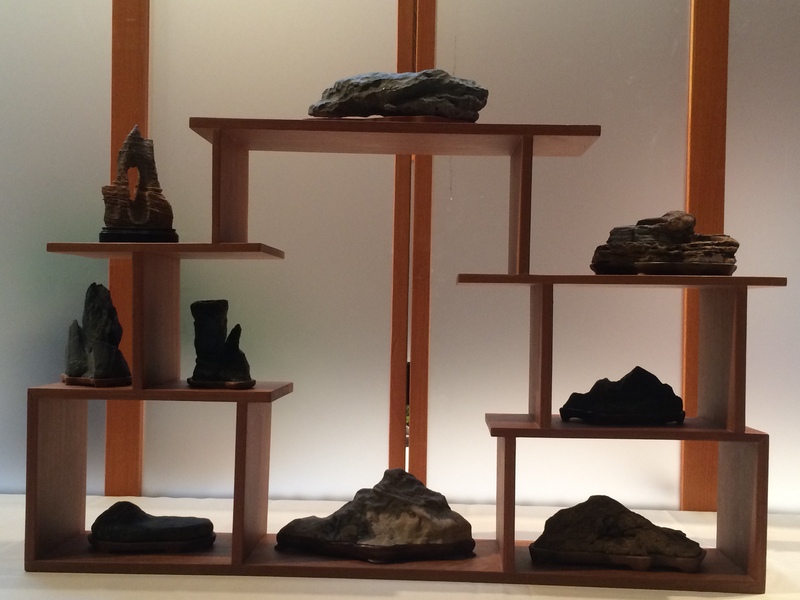 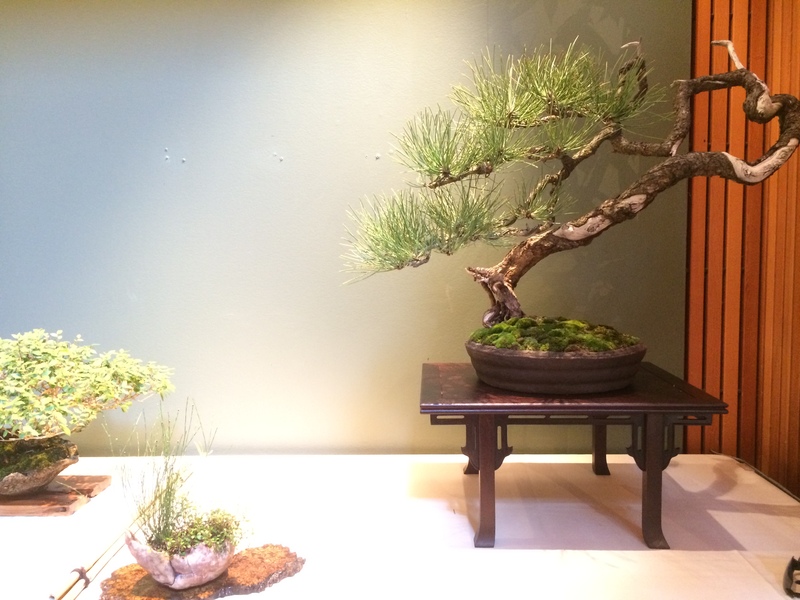 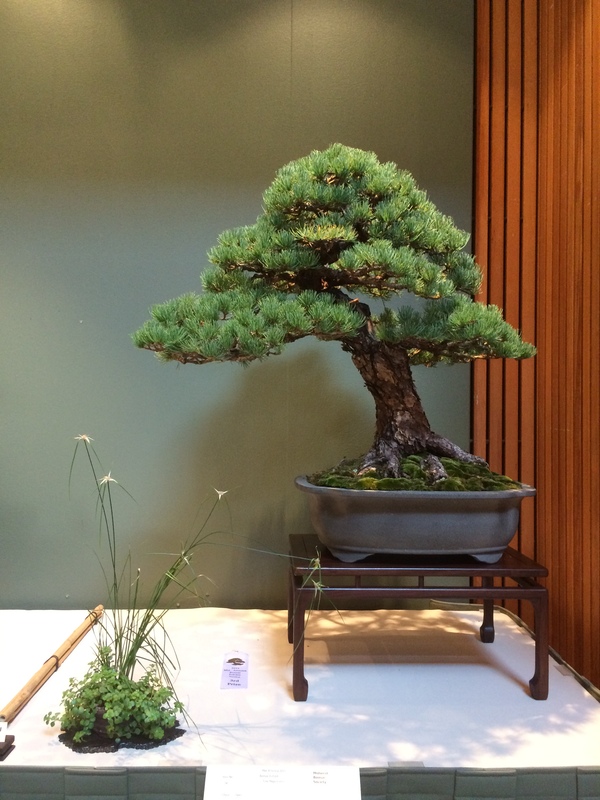 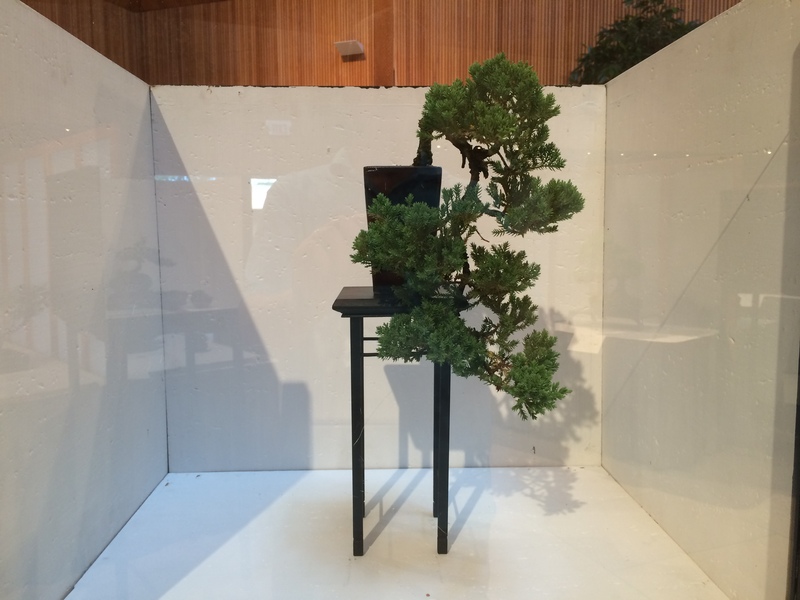 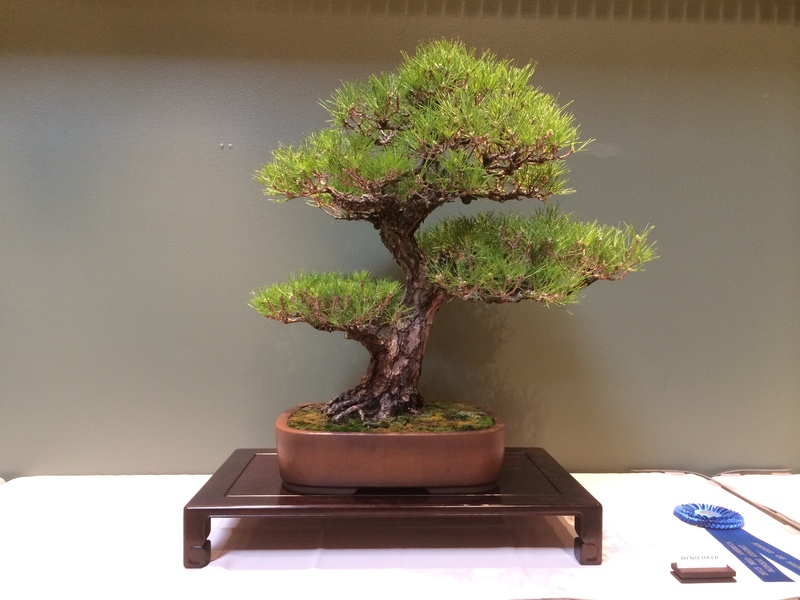 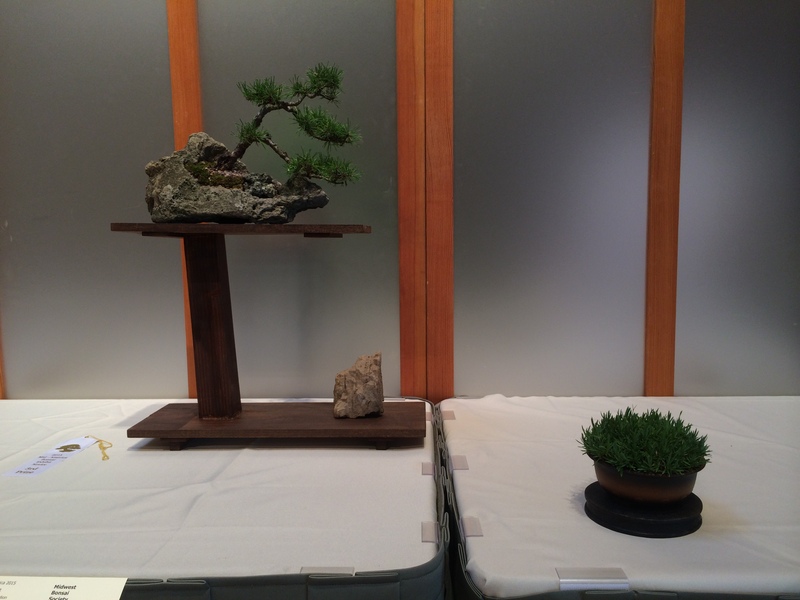 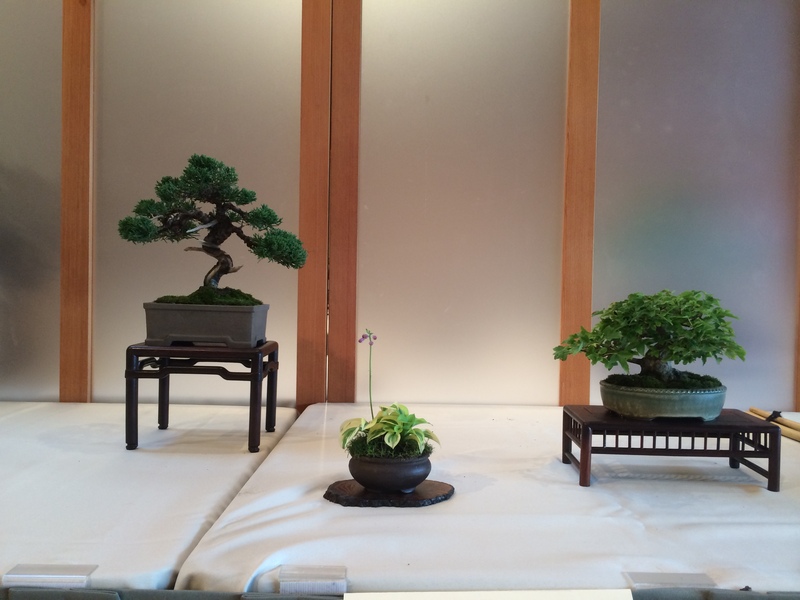 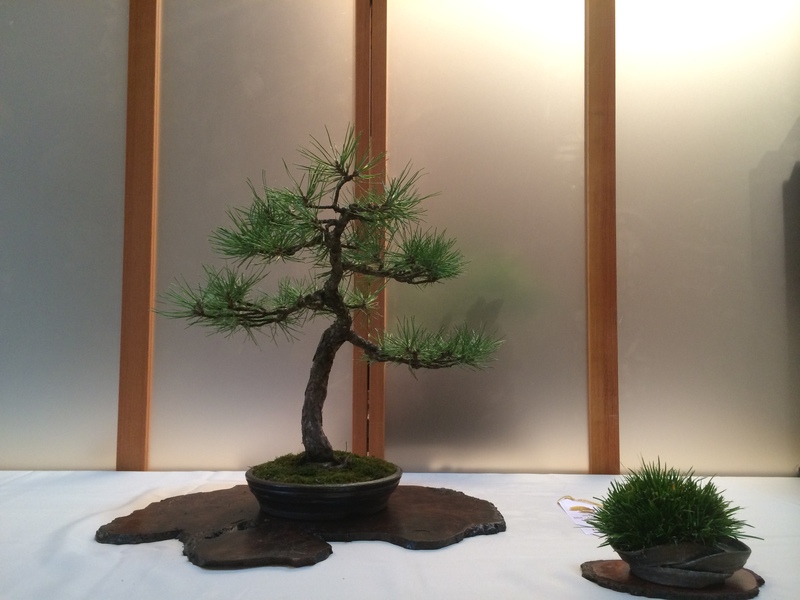 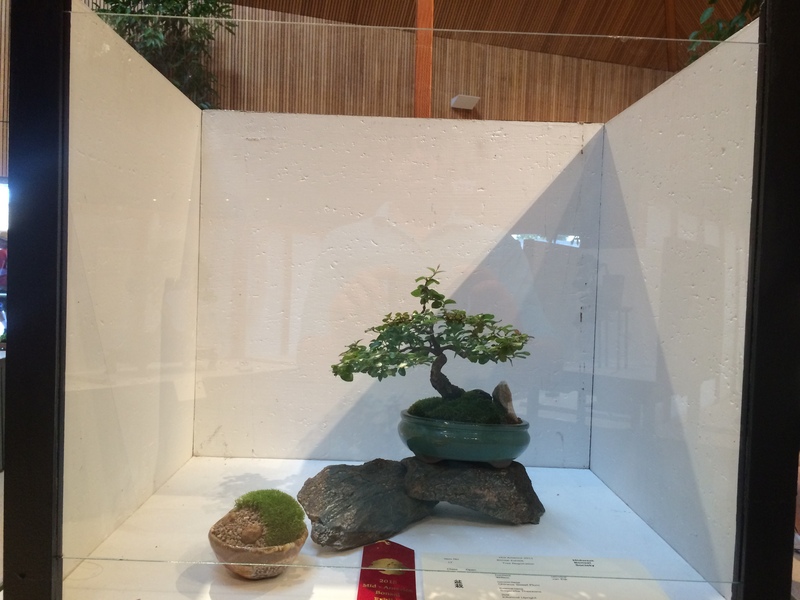 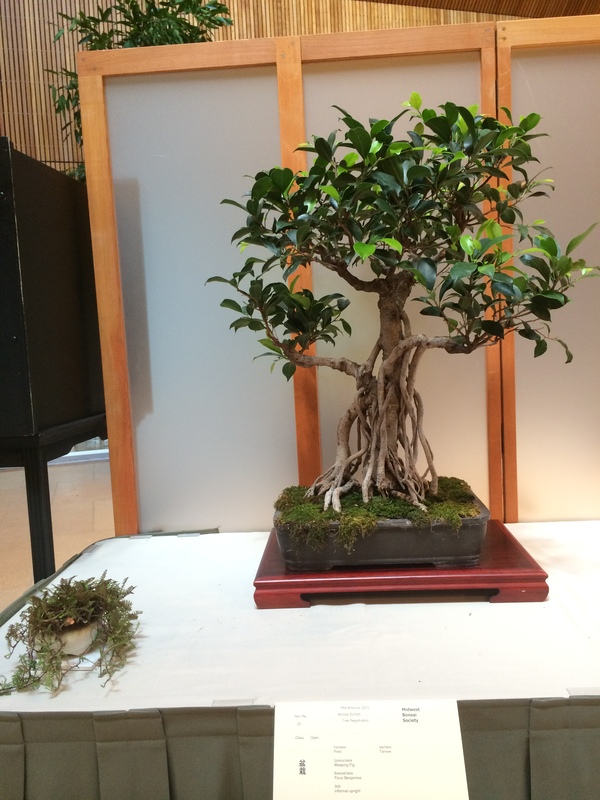 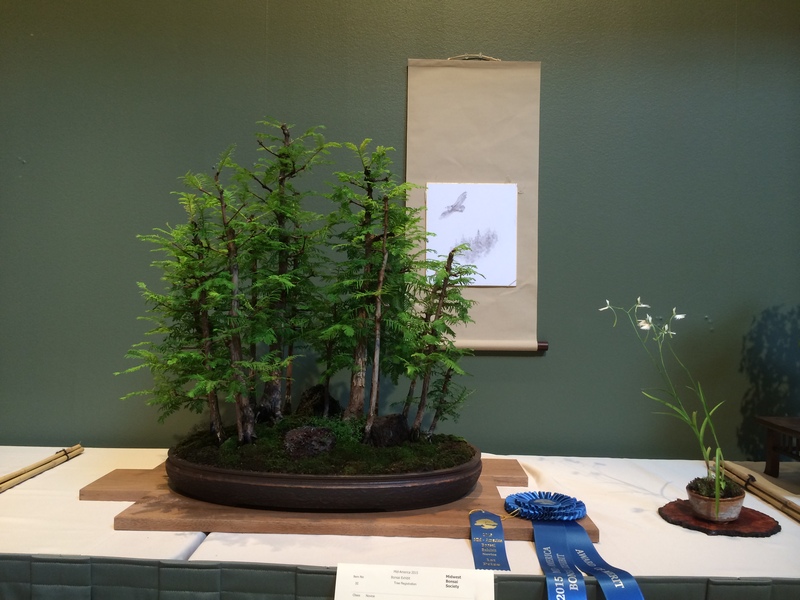 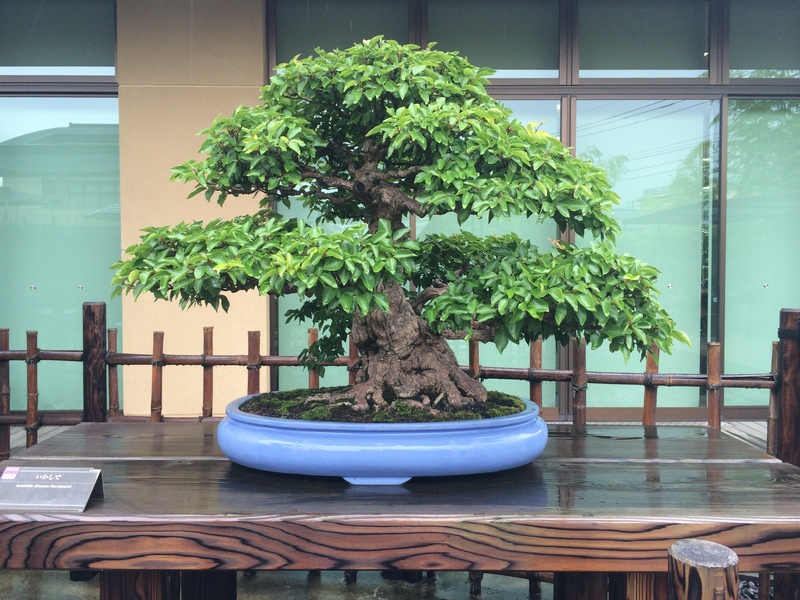 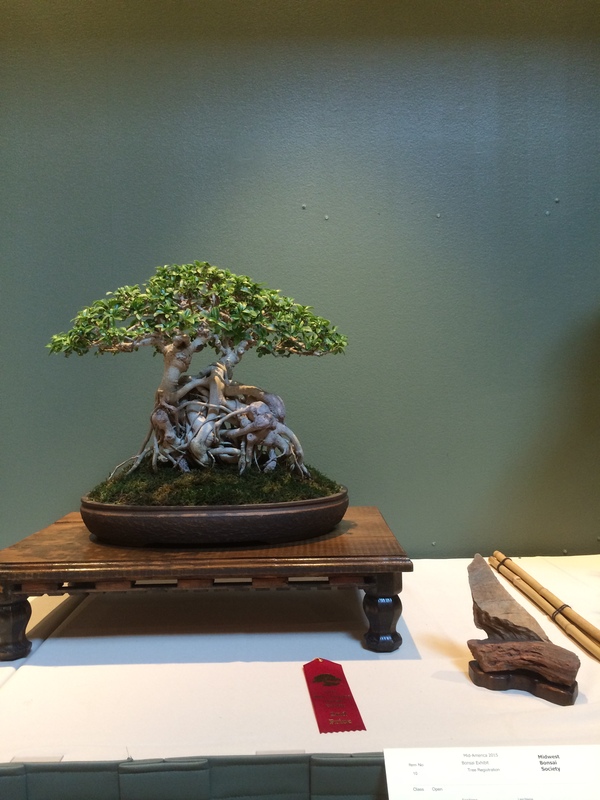 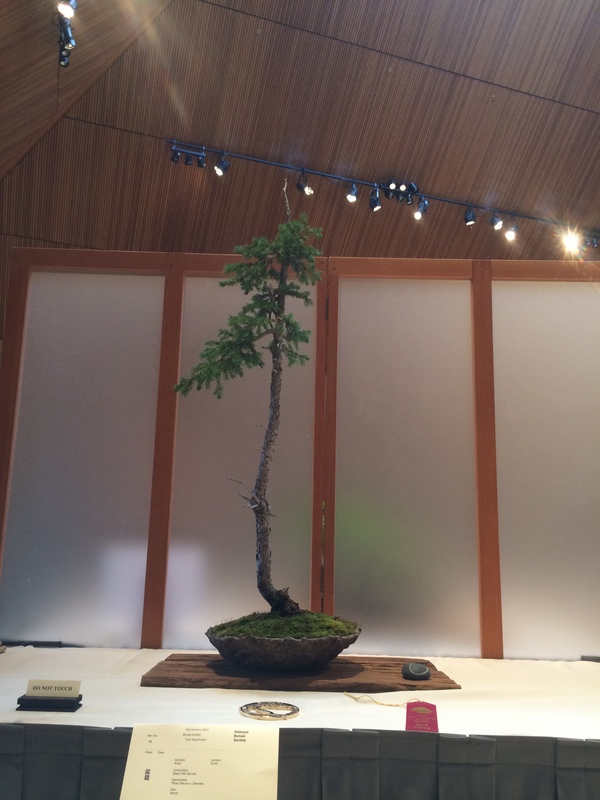 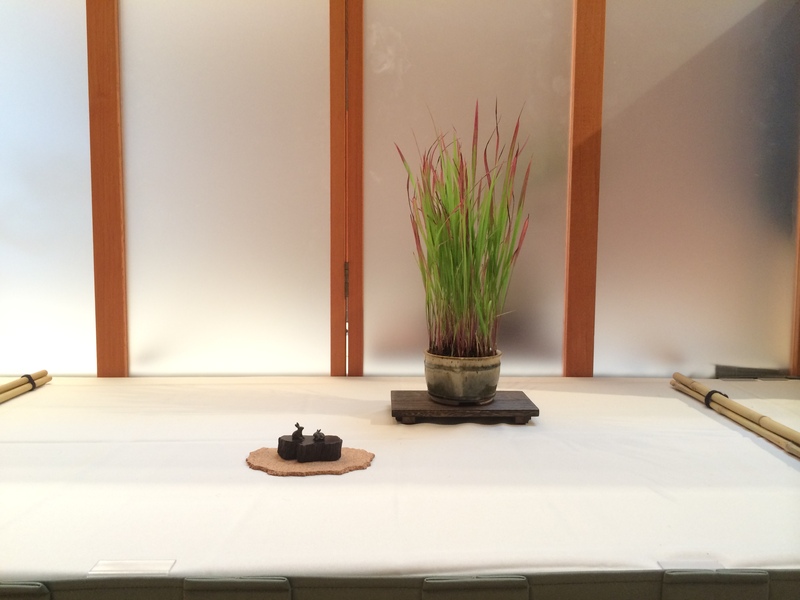 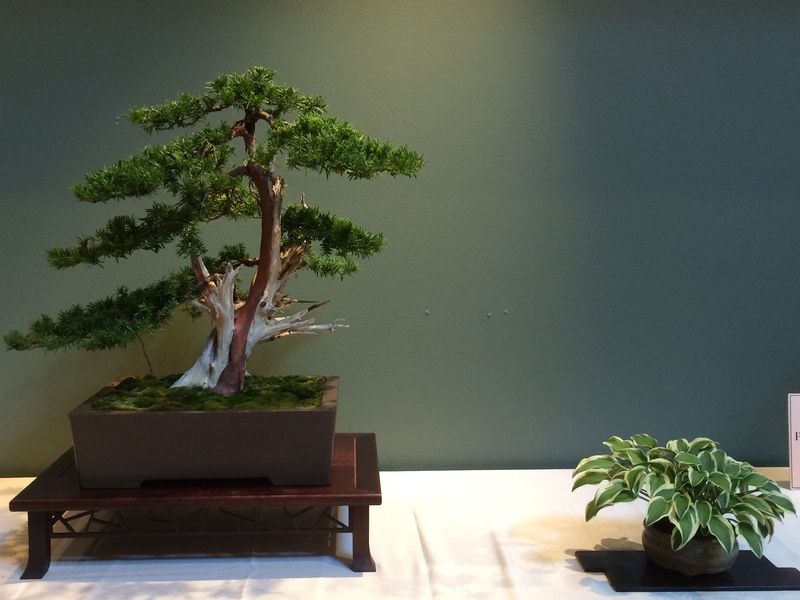 The Midwest Bonsai Society's goal is the promotion of bonsai in general, and specifically the cultivation of a growing public awareness of bonsai as a living art. 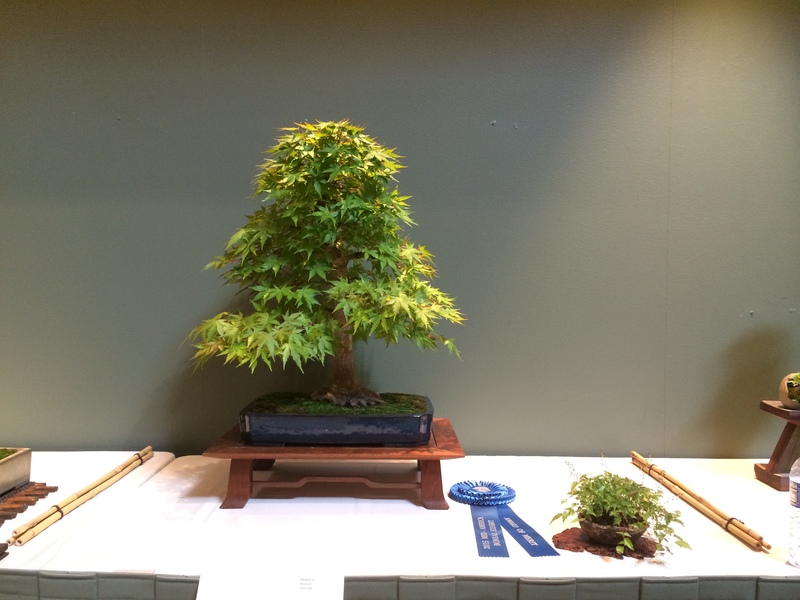 To further this goal, the Society holds monthly meetings at 7:30pm on the first Monday of the month at the Chicago Botanic Garden in Glencoe, IL. 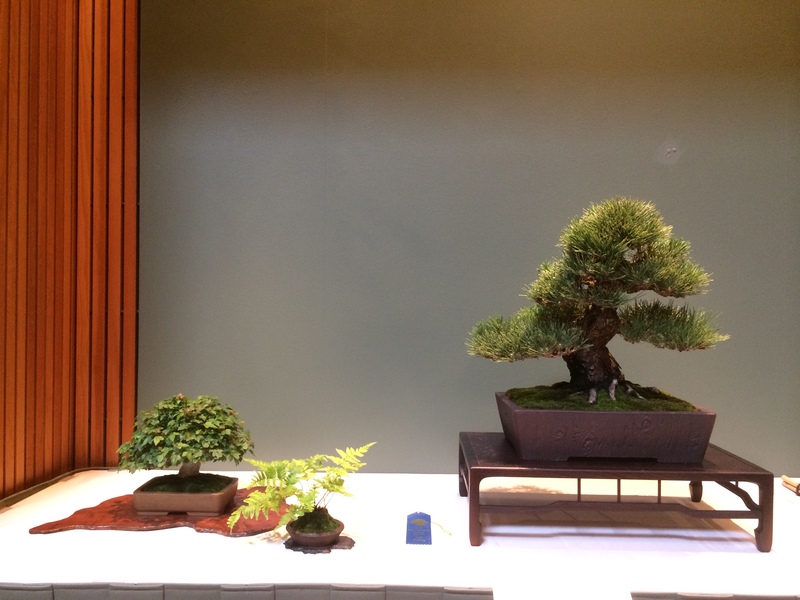 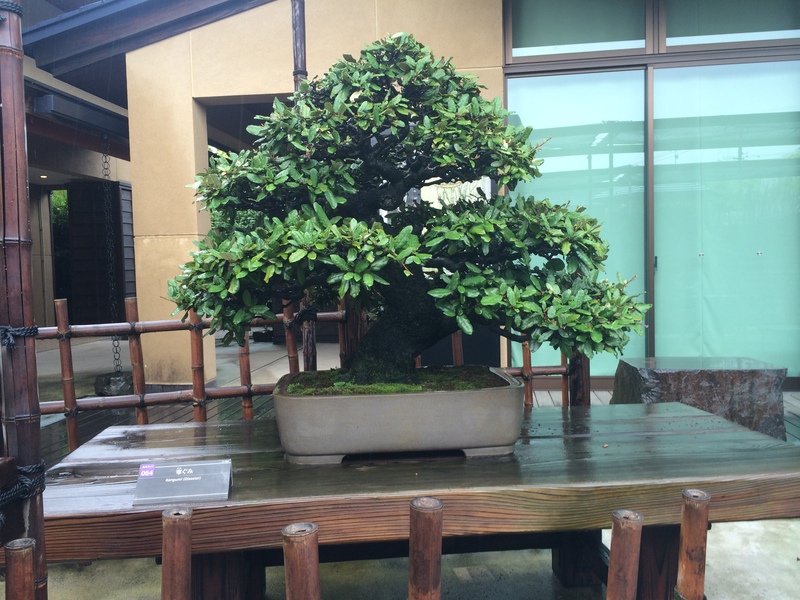 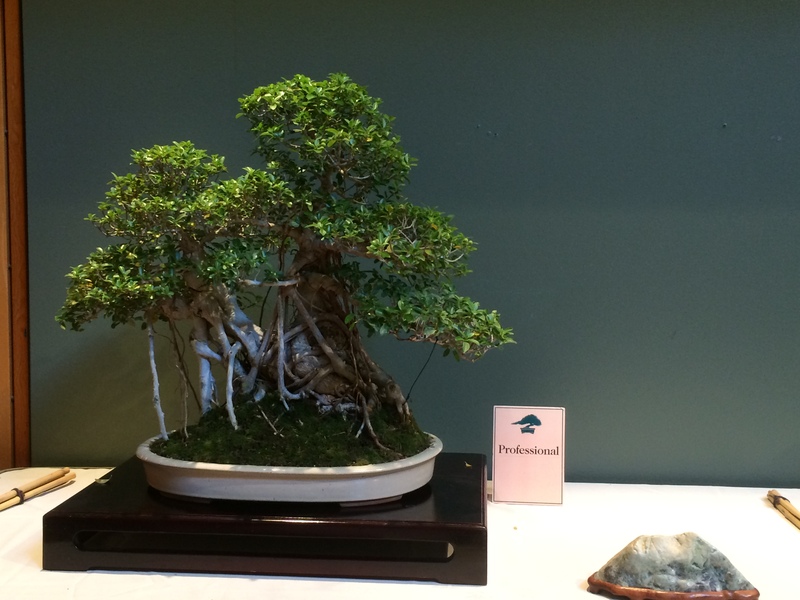 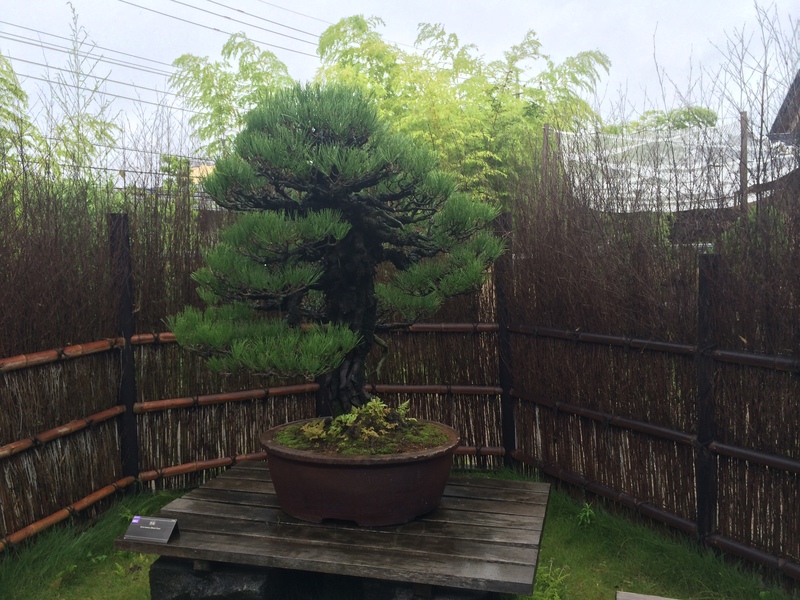 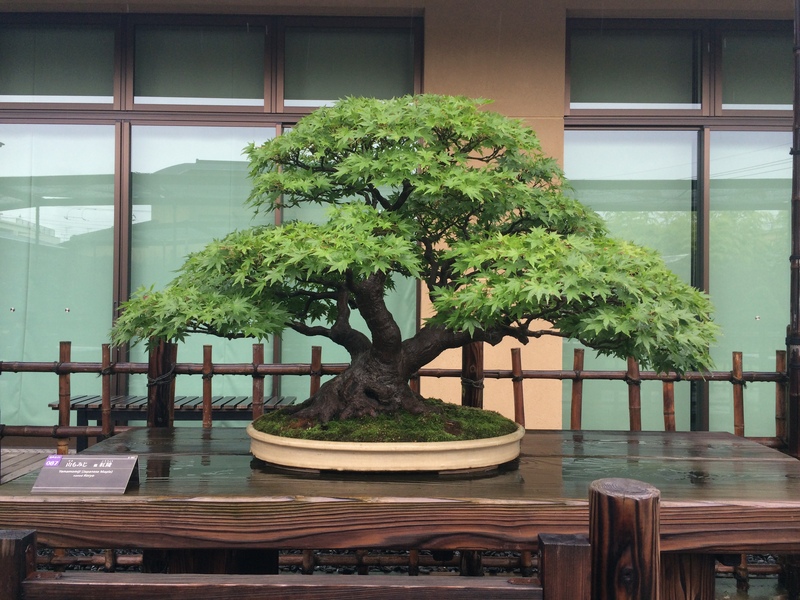 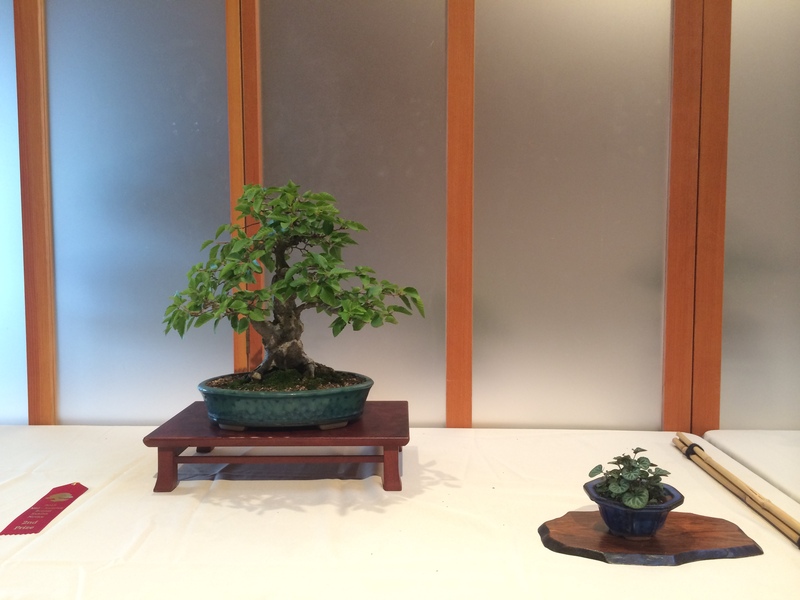 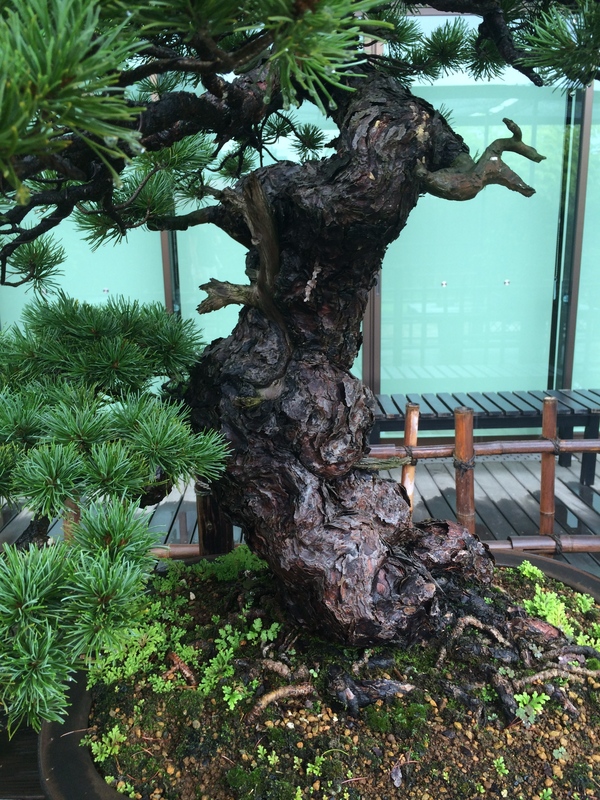 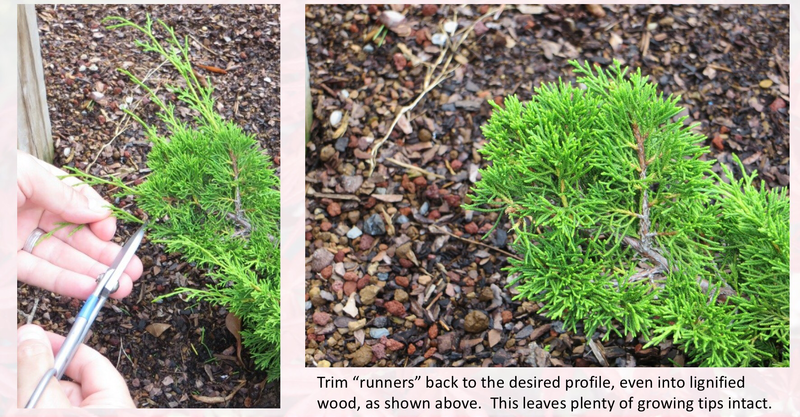 Prior to each meeting (7:00pm) on most months there is a Bonsai 101 course where beginner bonsai topics are discussed. 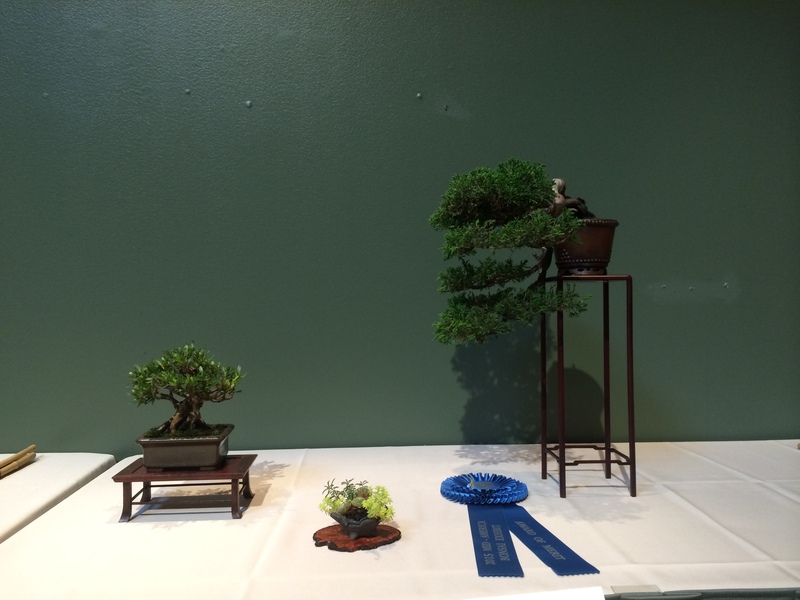 The Society also hosts two shows annually, one in May and one in August; these shows are some of the top shows in the nation. 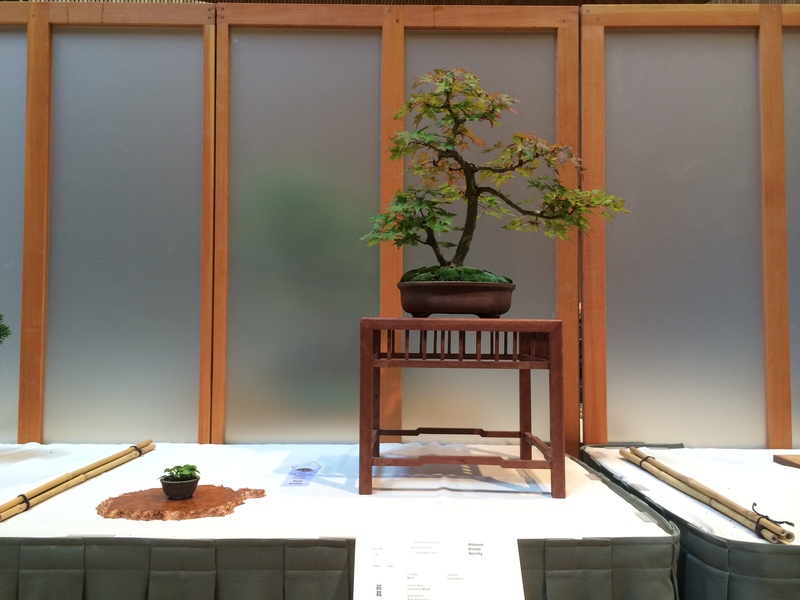 Centered around the bonsai courtyards at the Chicago Botanic Garden, they include demonstrations, workshops, national vendors, a banquet and individual member trees on display.